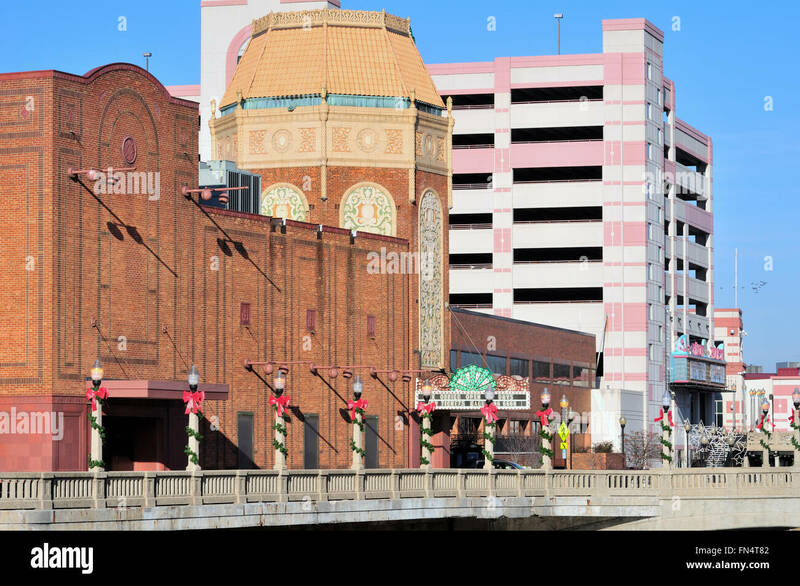 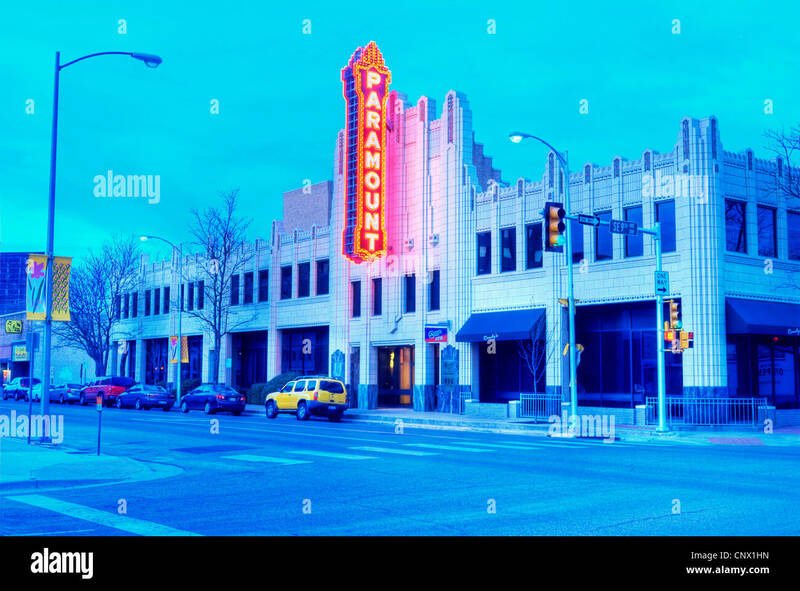 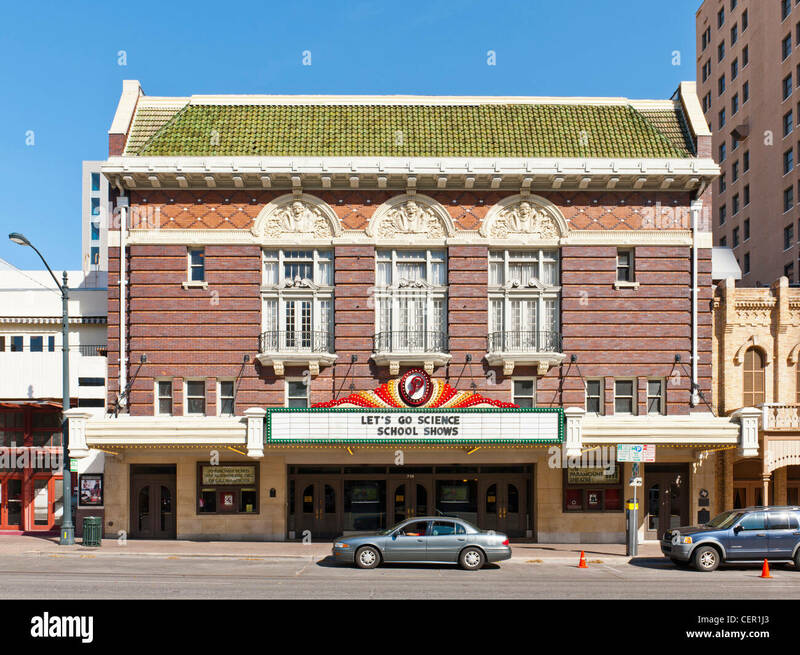 The Paramount Theater in downtown Amarillo, TX. 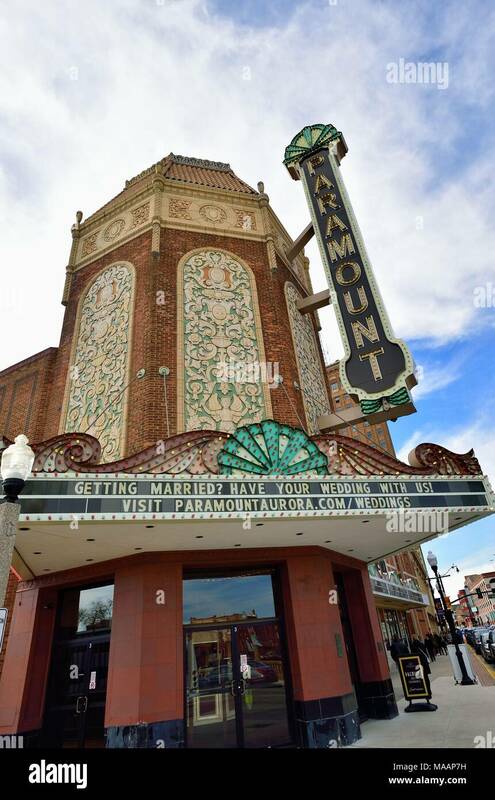 The Paramount Theater in Aurora, Illinois along the Lincoln Highway is on the National Register of Historic Places. 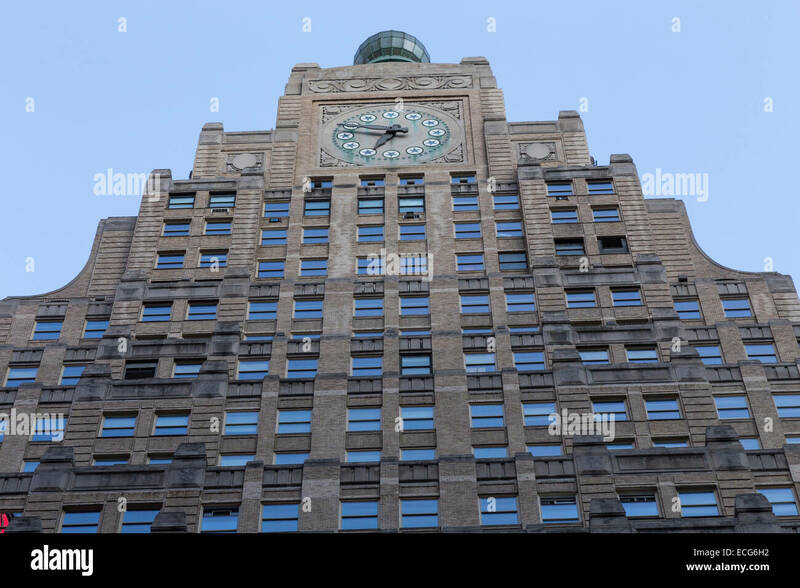 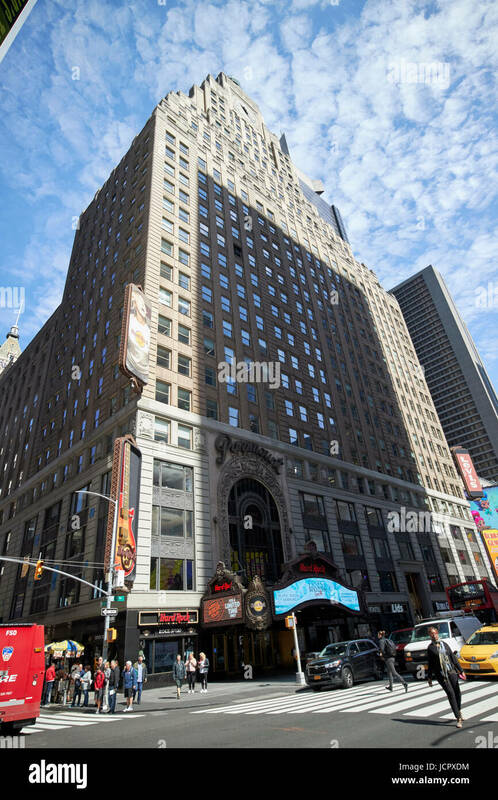 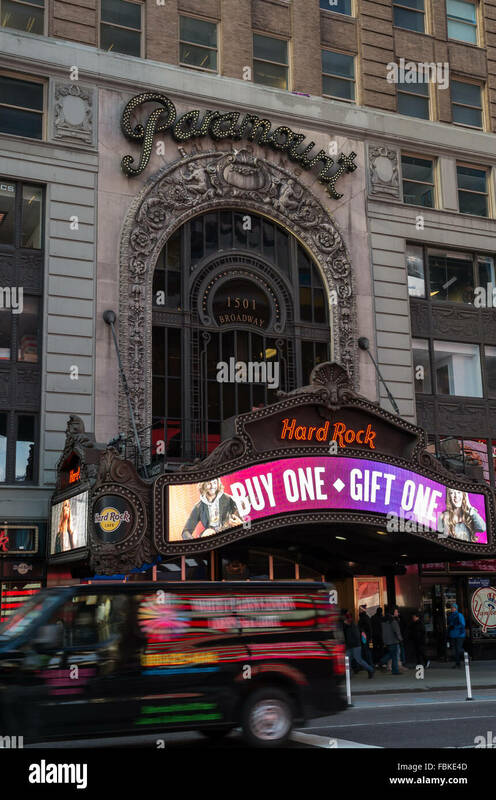 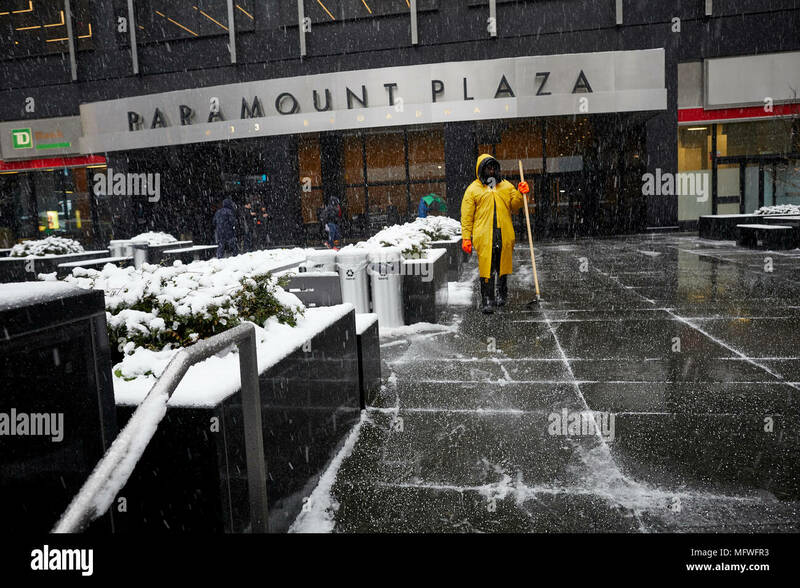 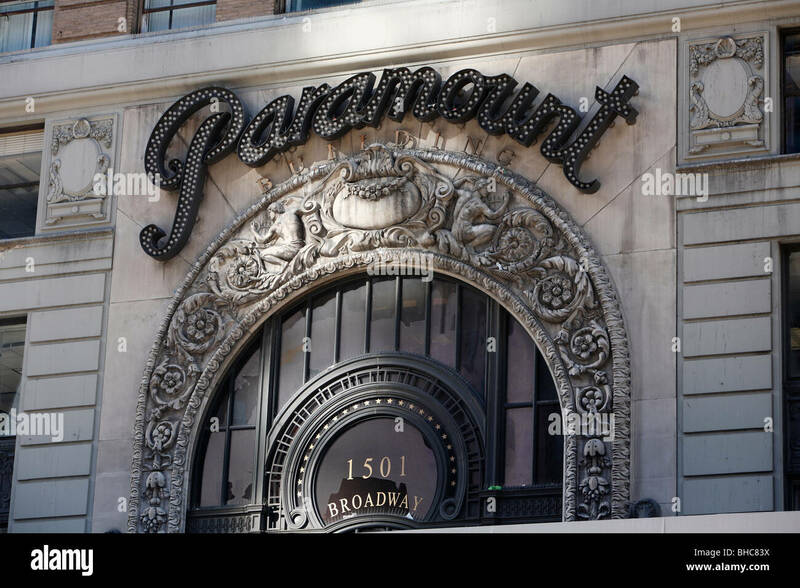 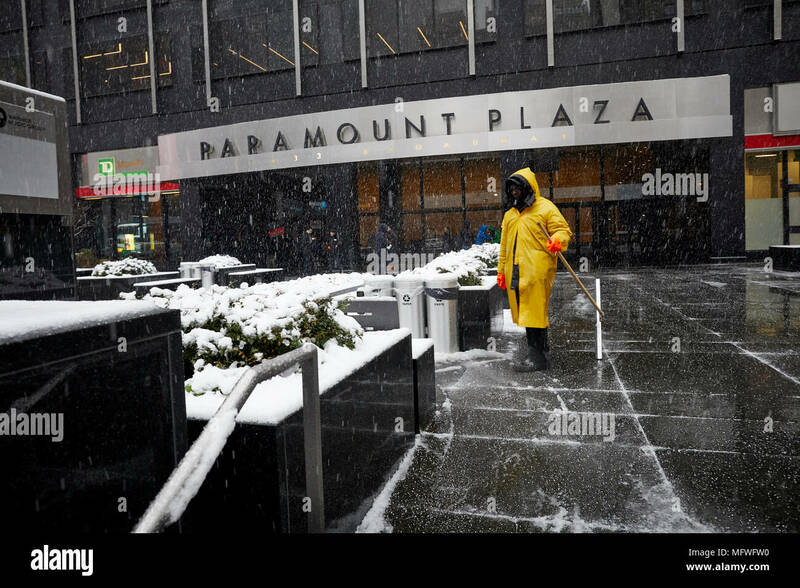 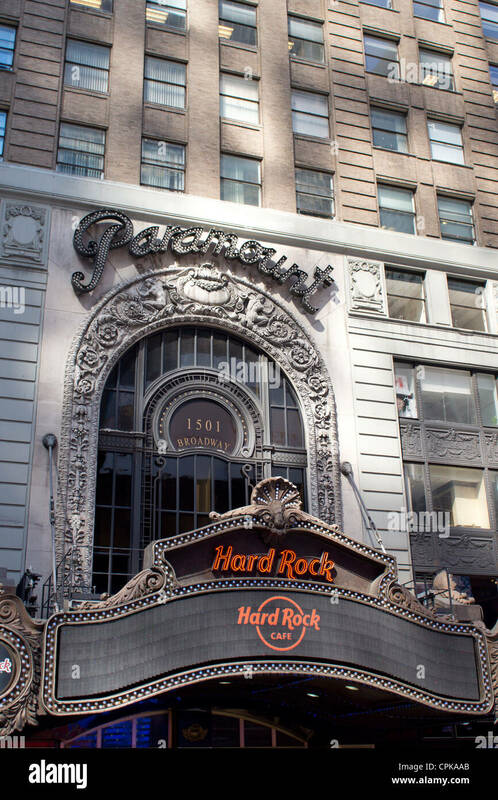 The Paramount Building at 1501 Broadway in Times Square used to house the Paramount Theater, now Hard Rock Cafe and offices. 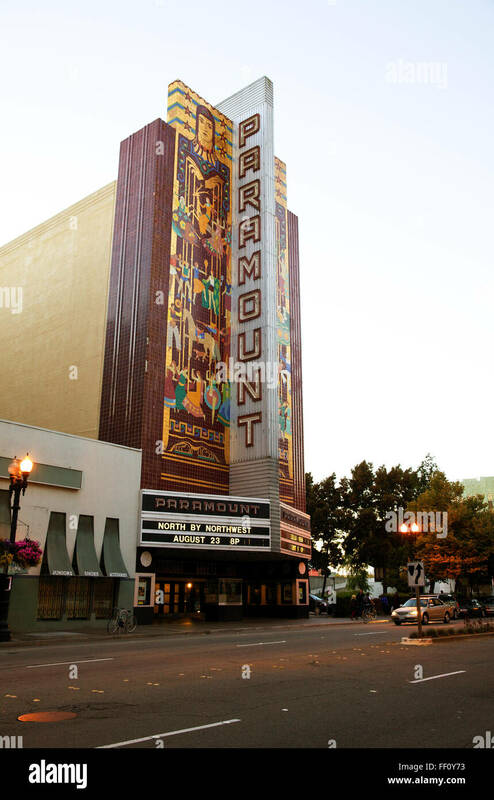 The Paramount Theater in Oakland California at dusk with the movie title North by Northwest on the marquis. 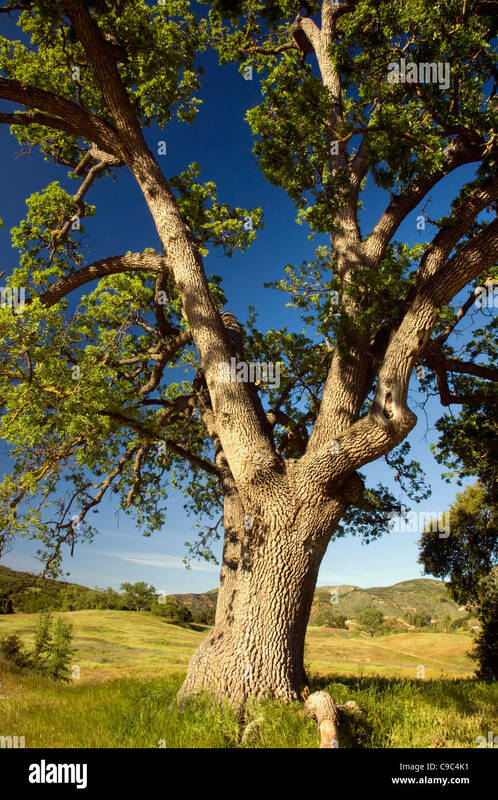 CALIFORNIA - Oak tree at Paramount Ranch in the Santa Monica Mountains National Recreation Area. 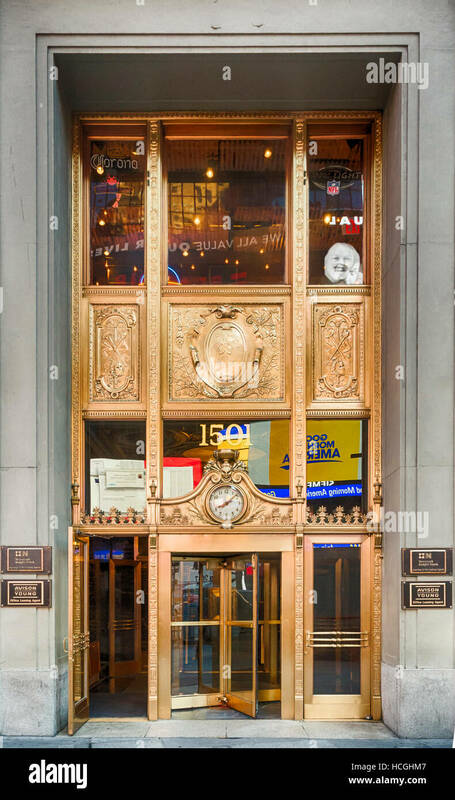 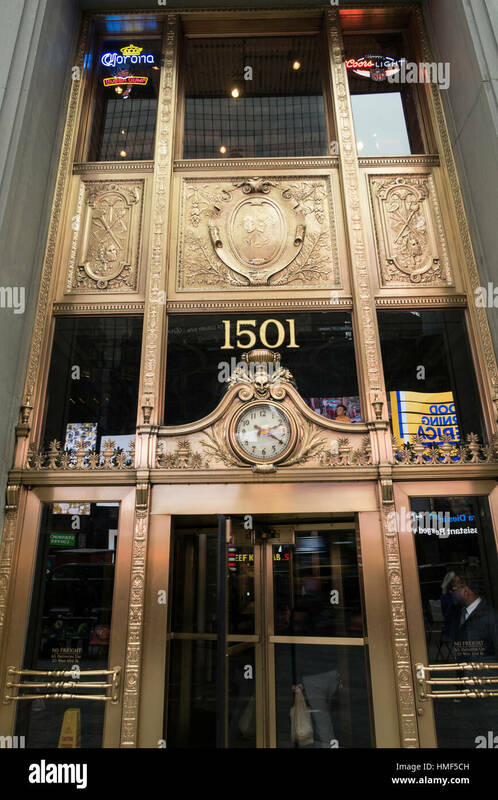 Ornate gold entrance to 1501 Broadway, the Paramount Building, in New York. 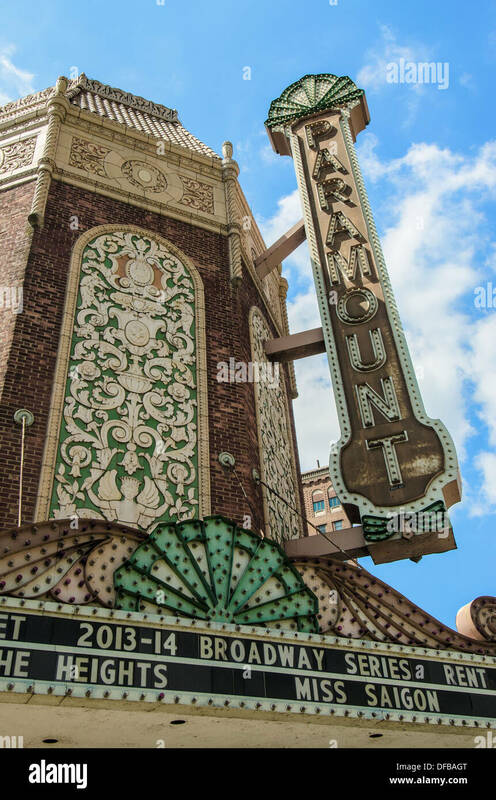 Aurora, Illinois, USA. 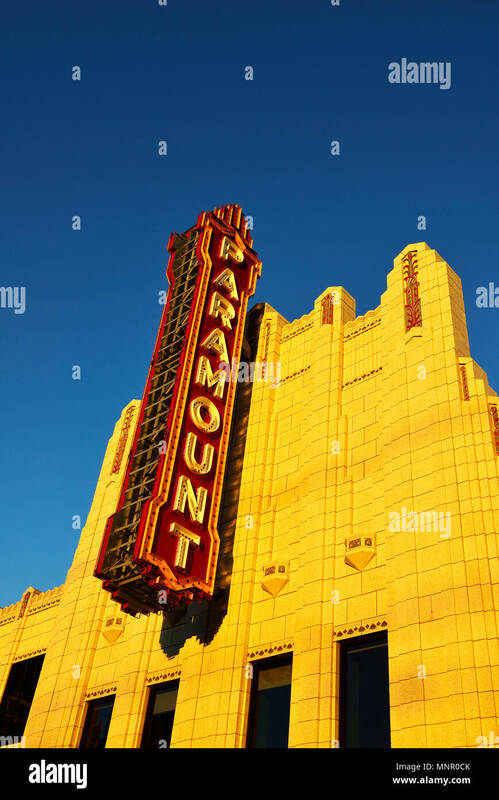 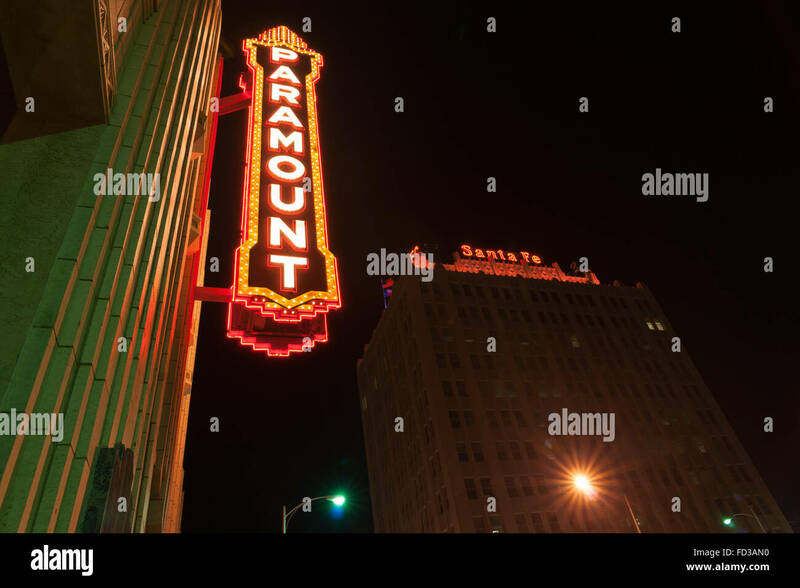 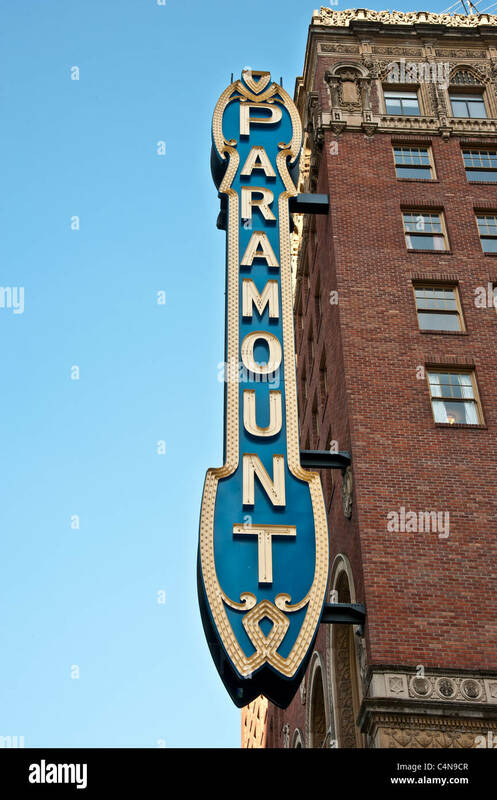 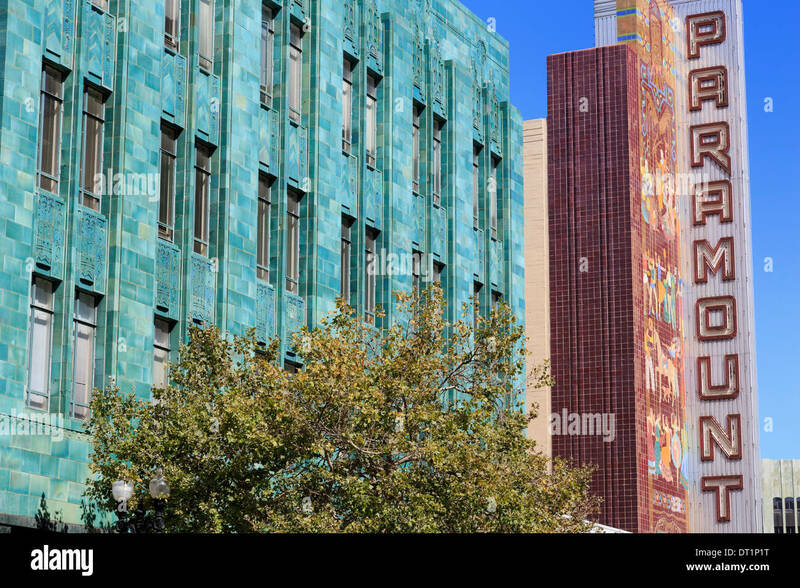 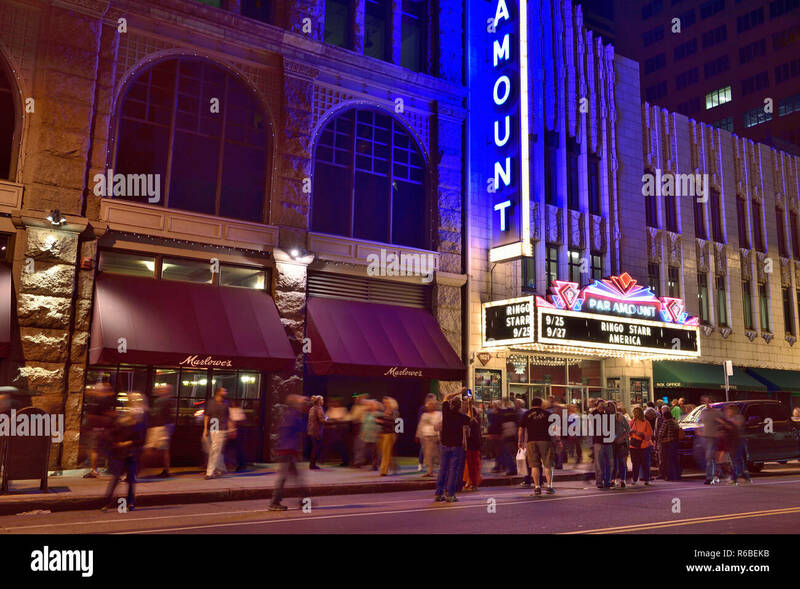 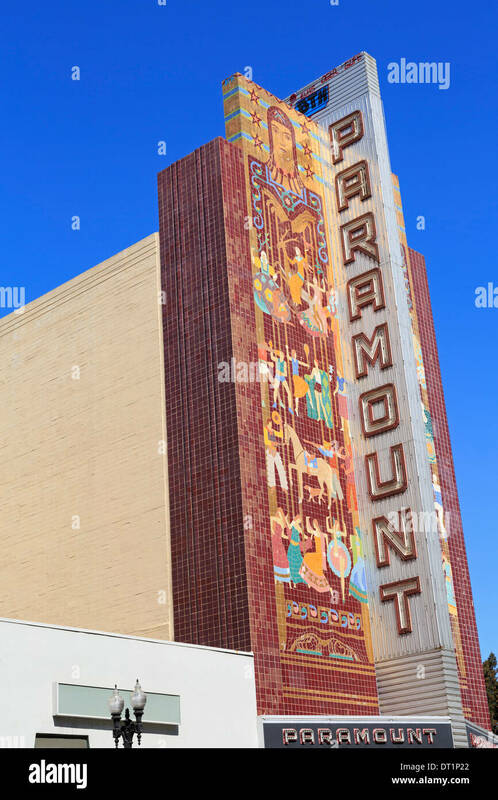 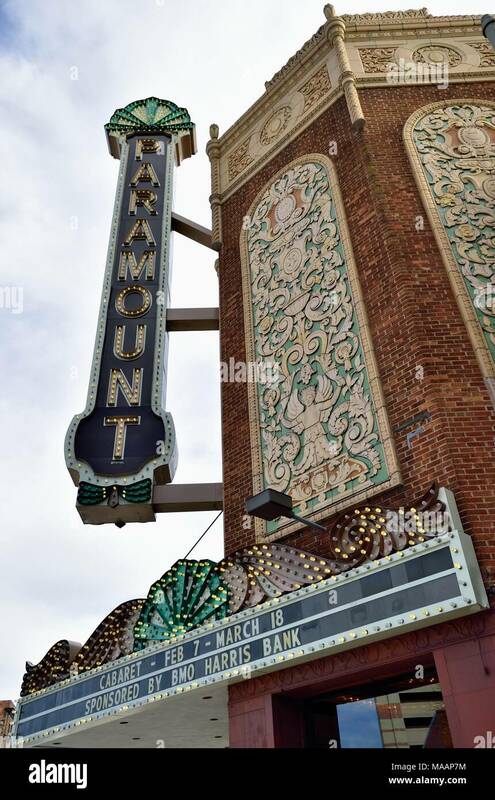 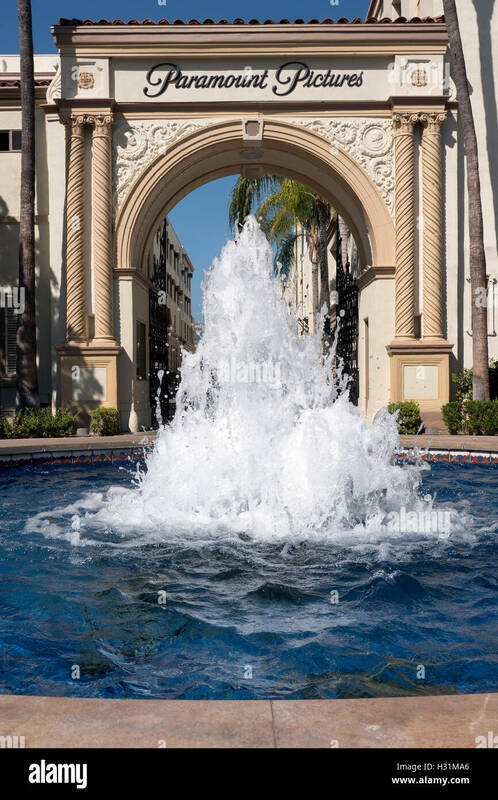 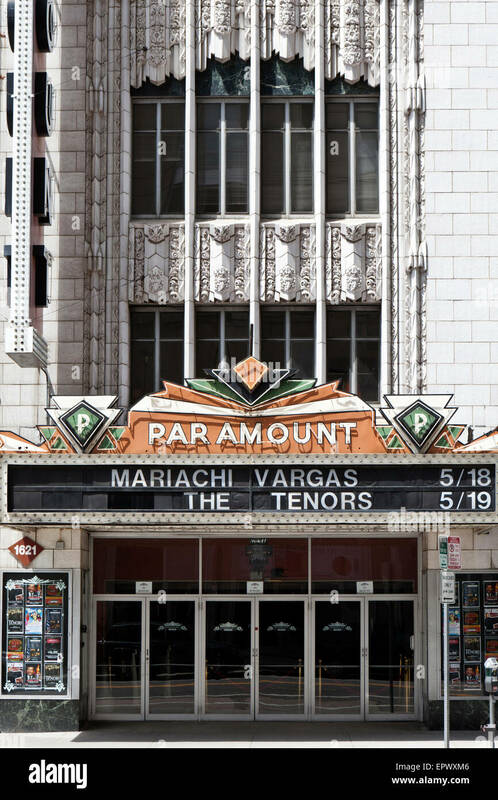 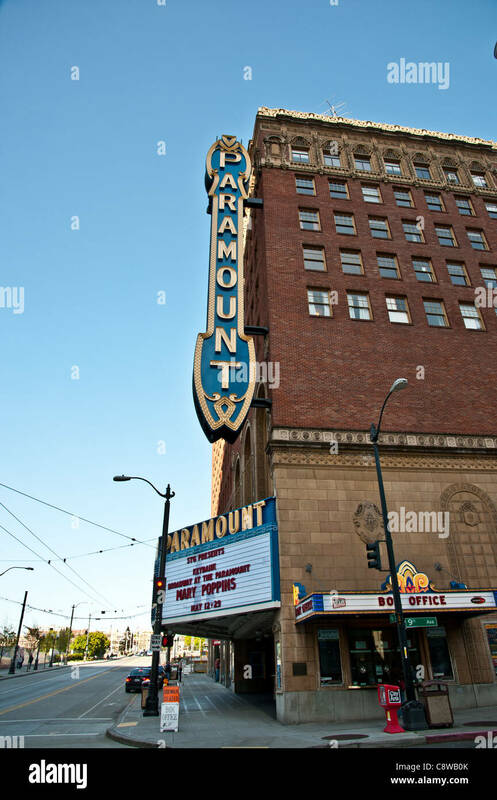 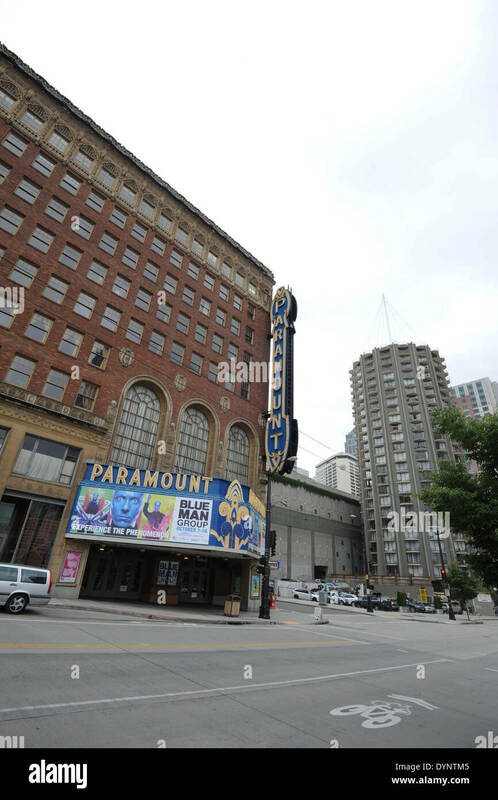 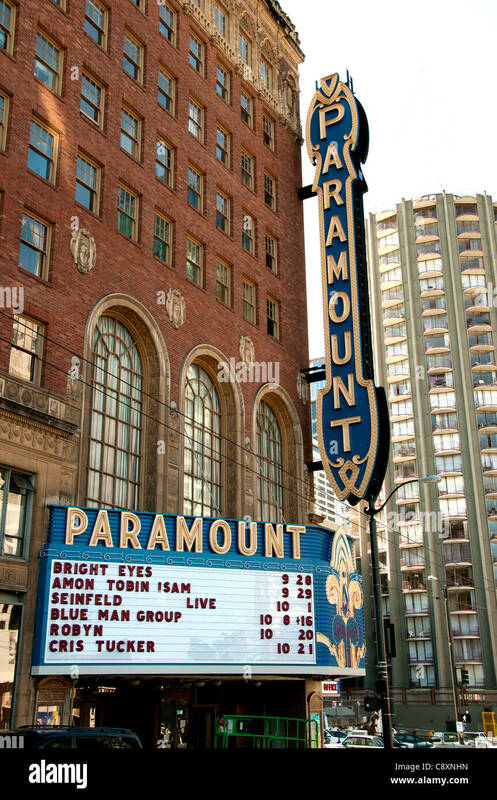 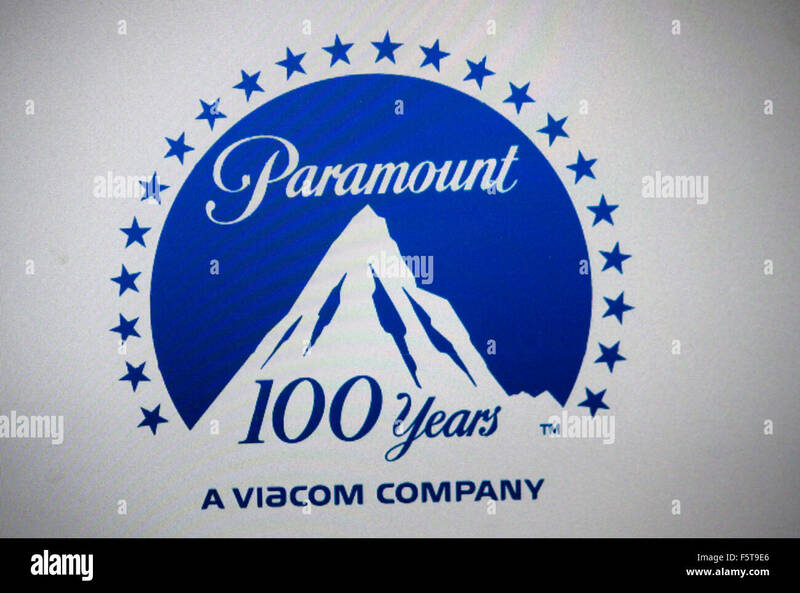 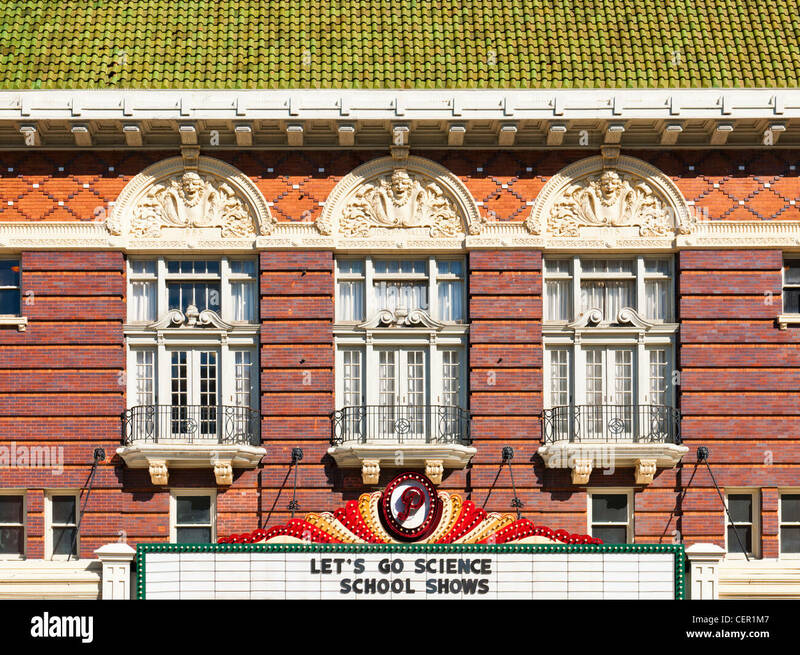 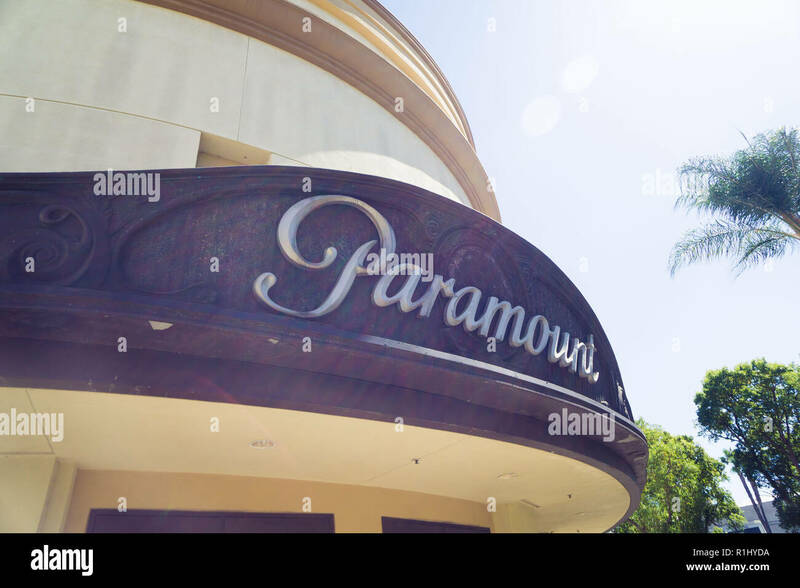 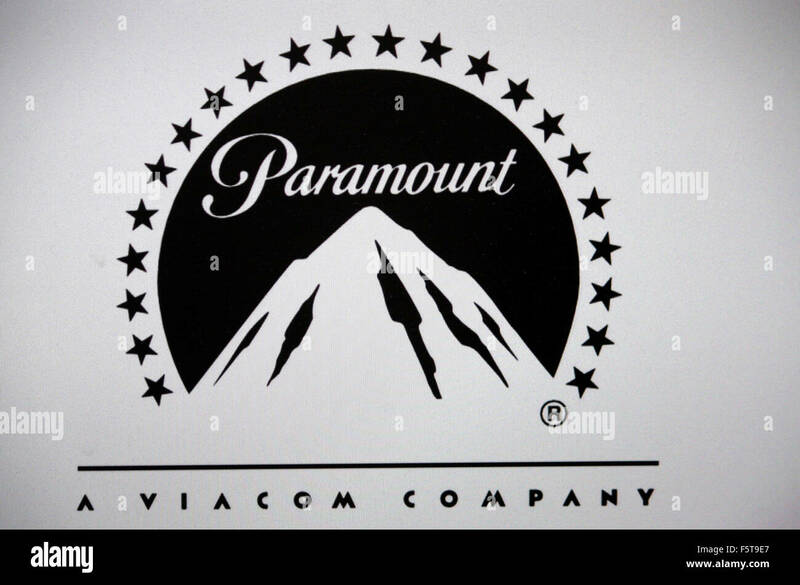 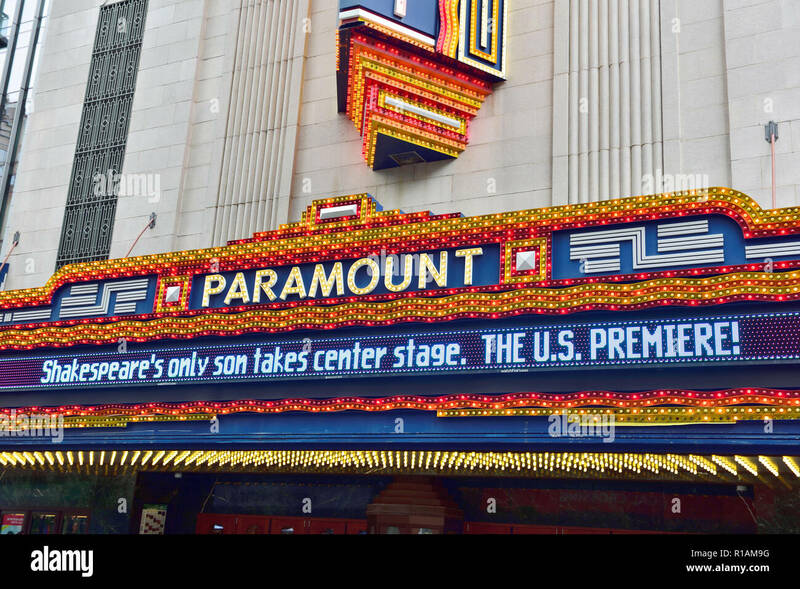 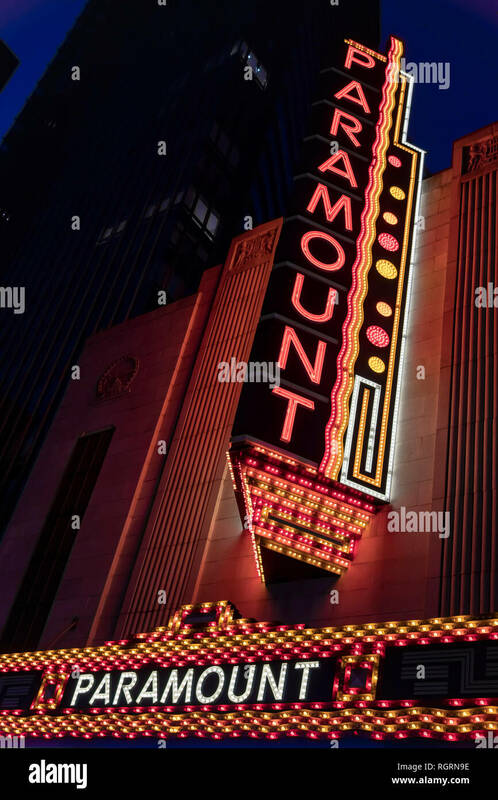 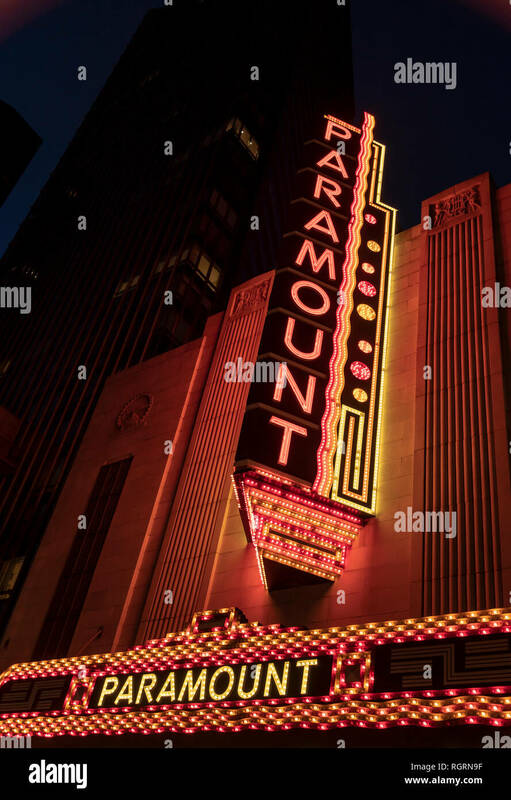 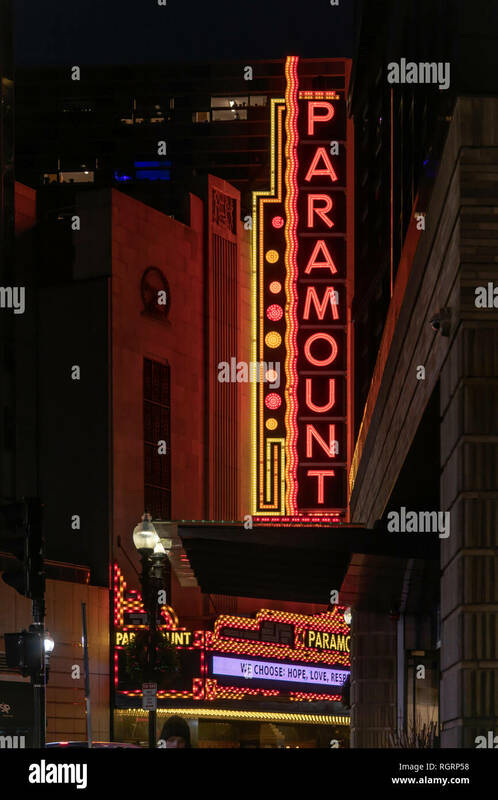 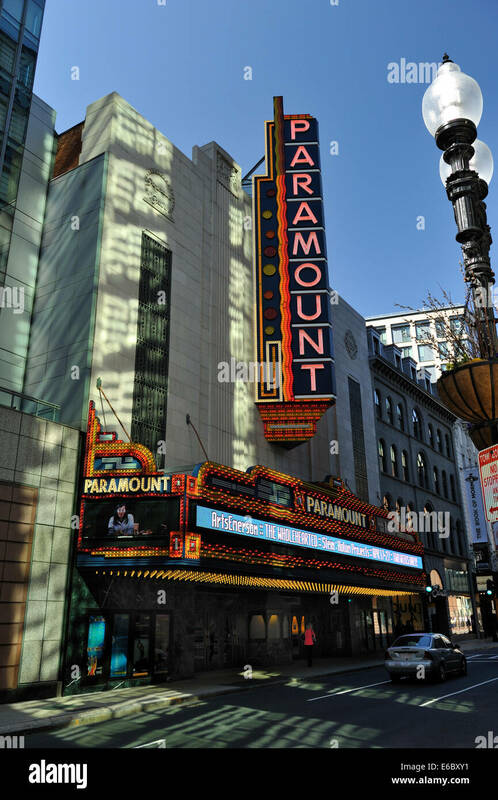 The historic and ornate landmark Paramount Theatre (also known as the Paramount Arts Center). 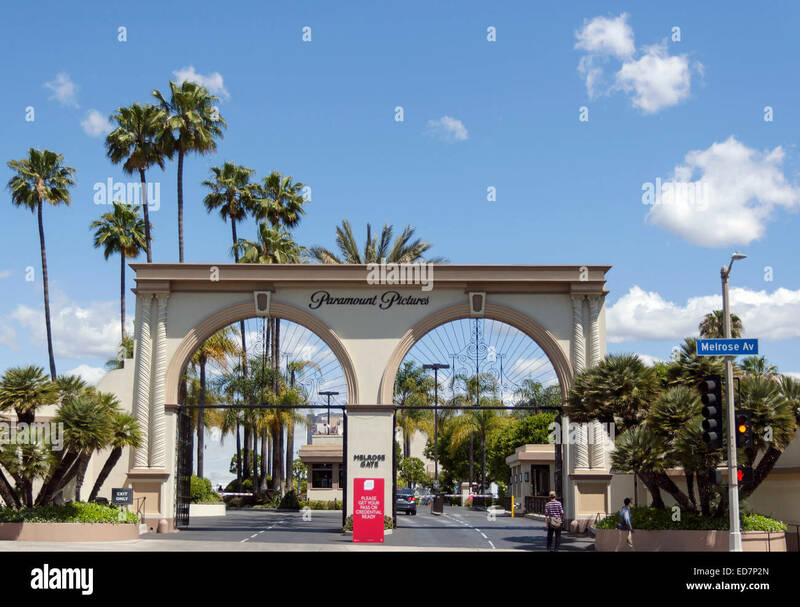 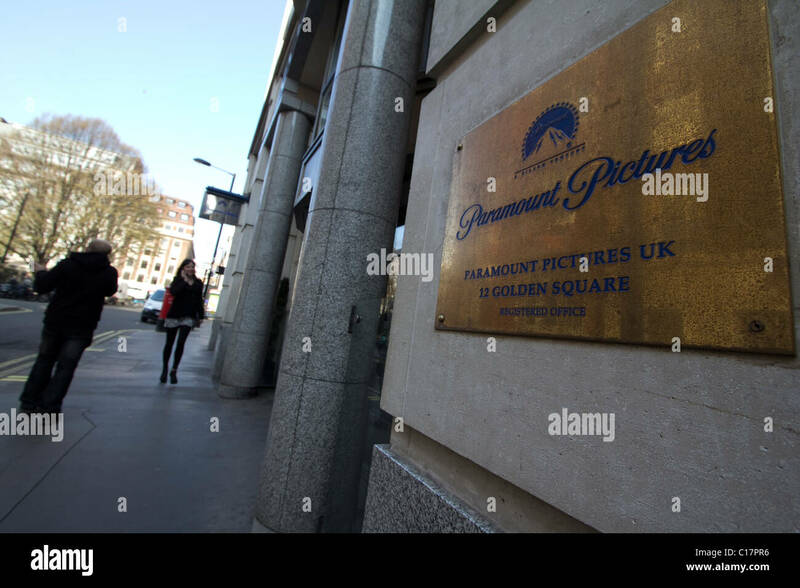 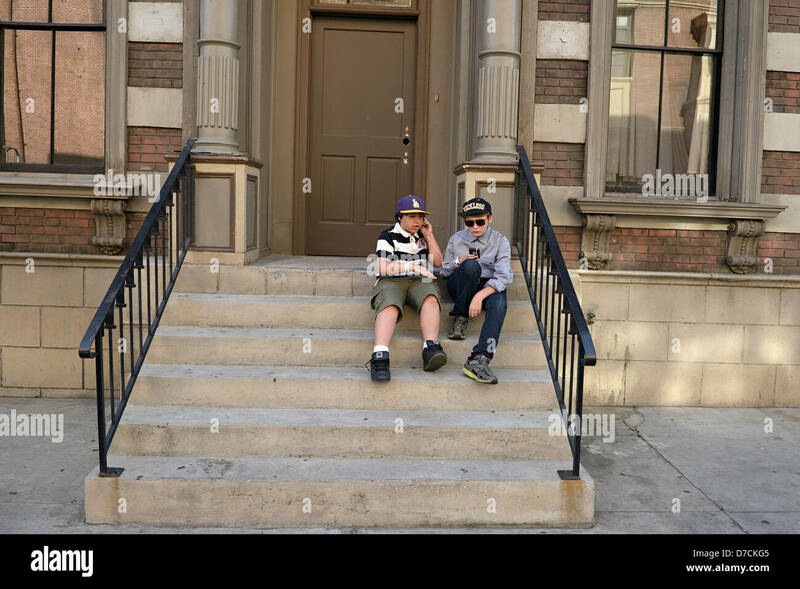 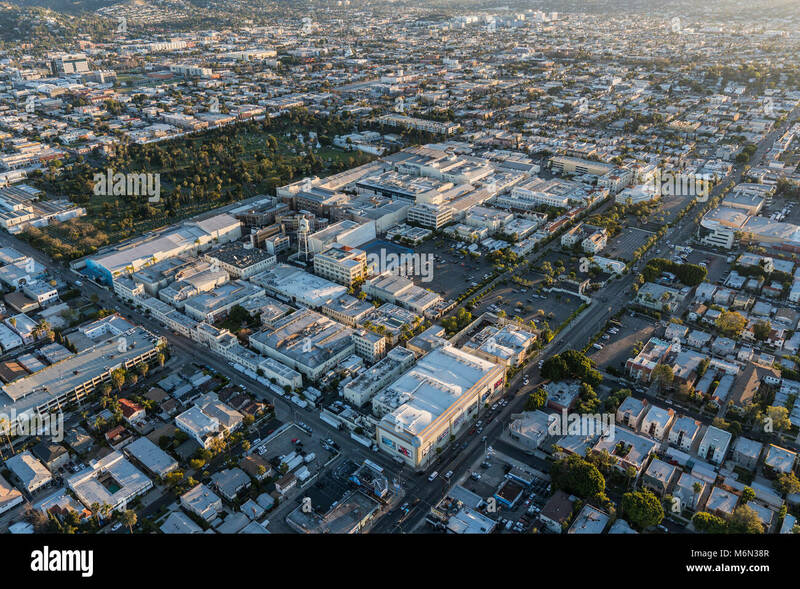 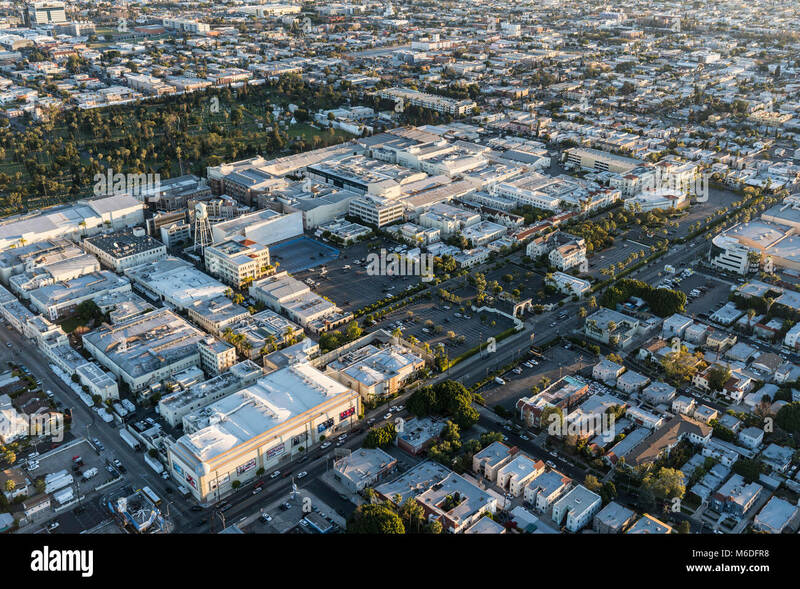 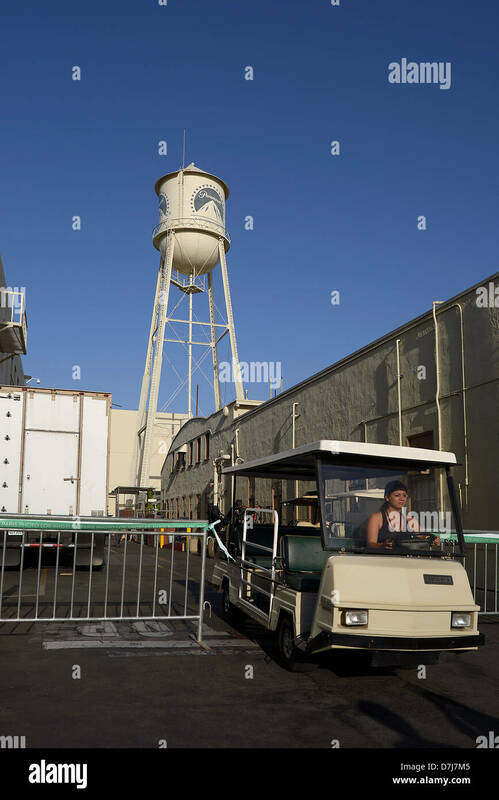 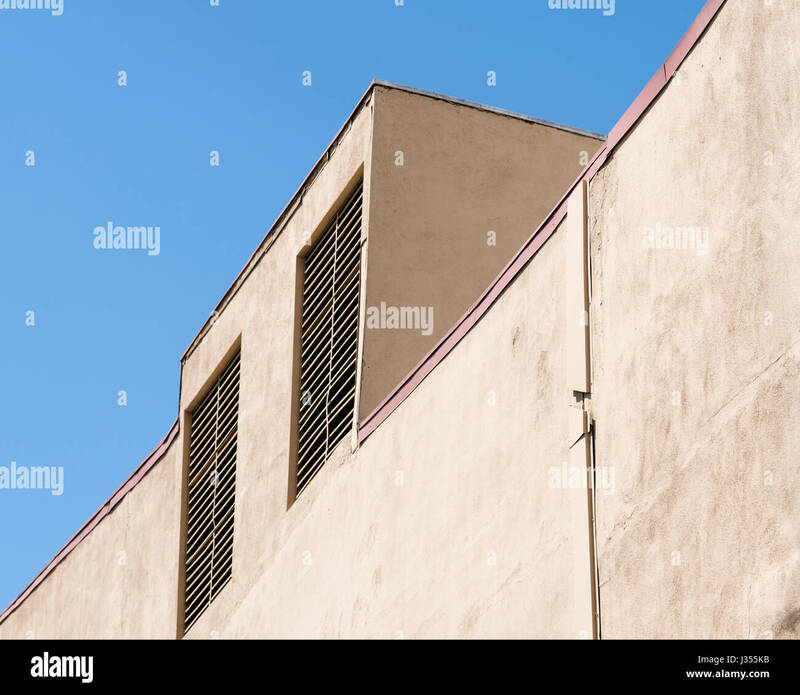 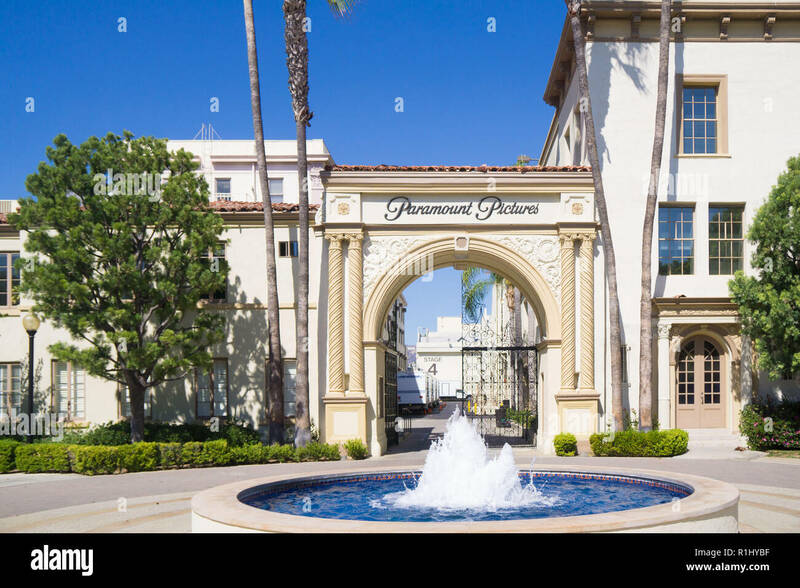 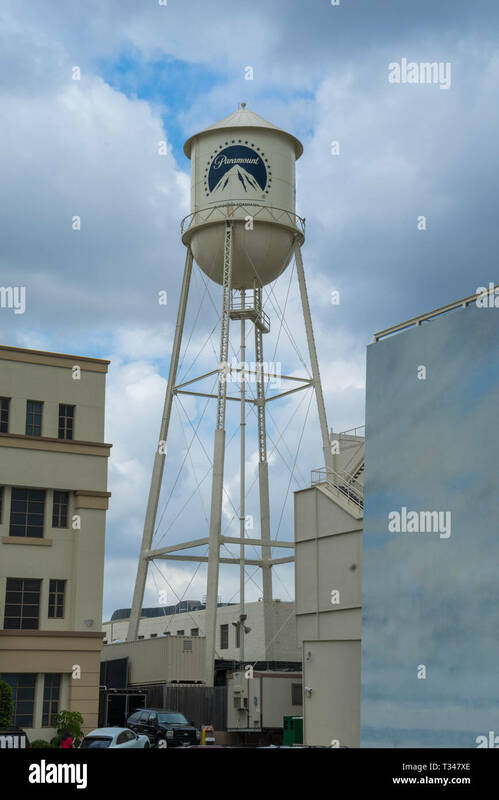 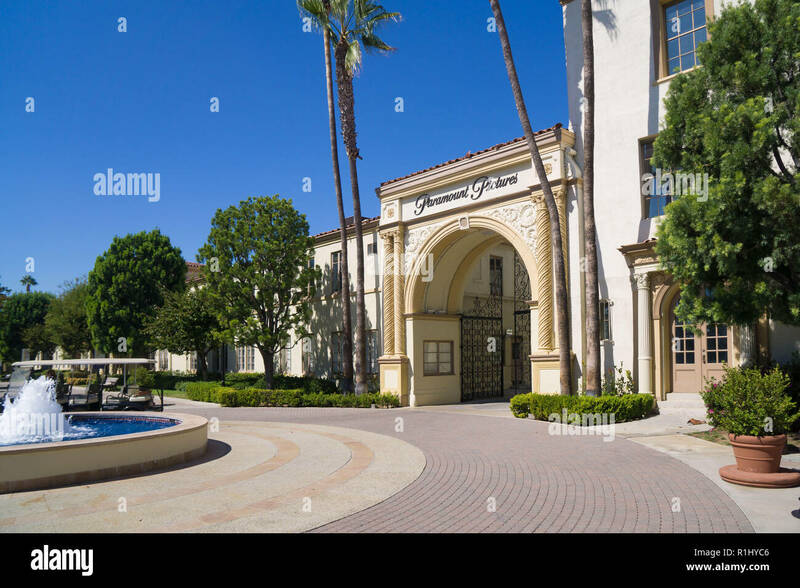 Los Angeles, California, USA - February 20, 2018: Aerial view of Paramount Pictures Studio on Melrose Av in Hollywood. 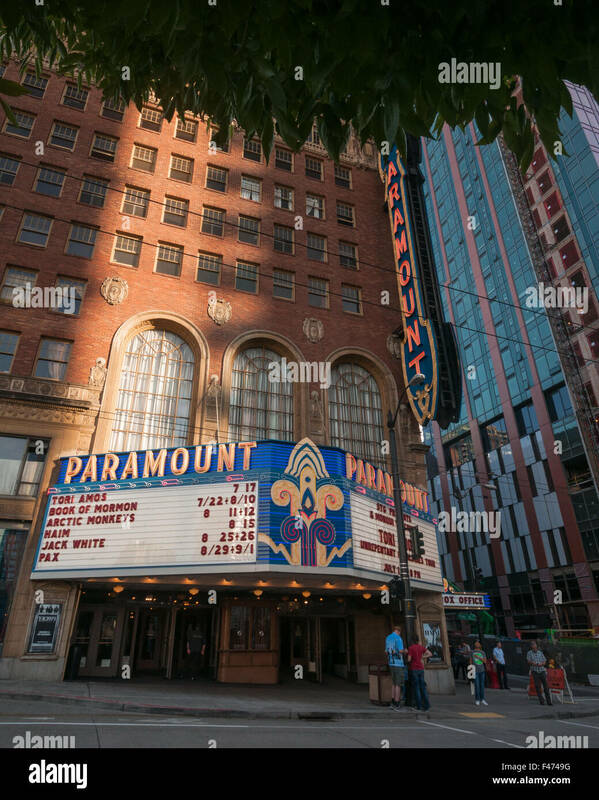 The art deco main entrance to the Paramount Theatre in downtown Denver, Colorado, USA. 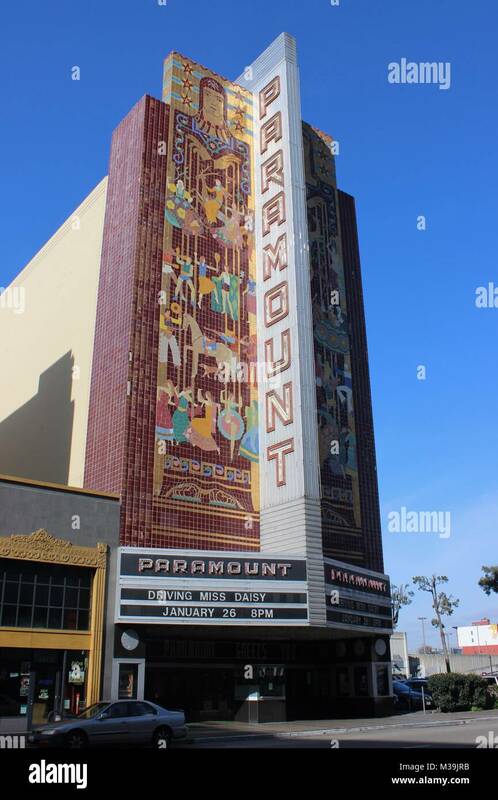 (Placed on the National Register of Historic Places in 1980). 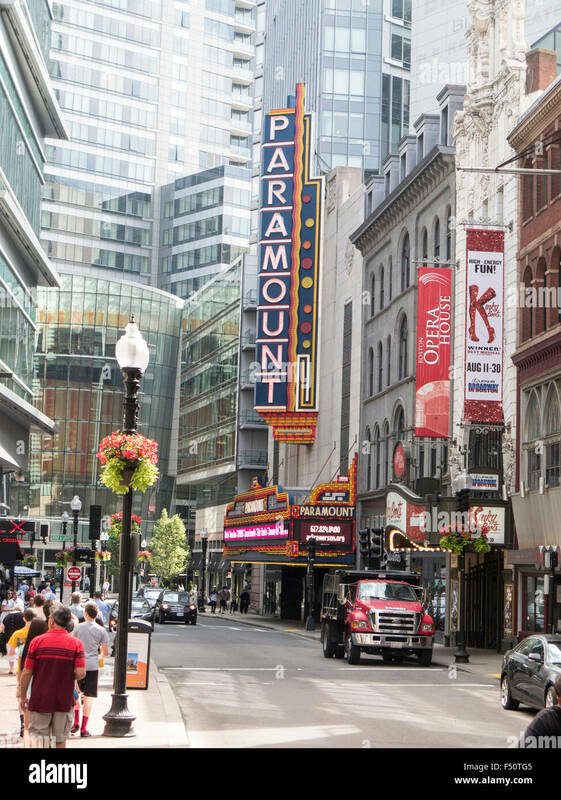 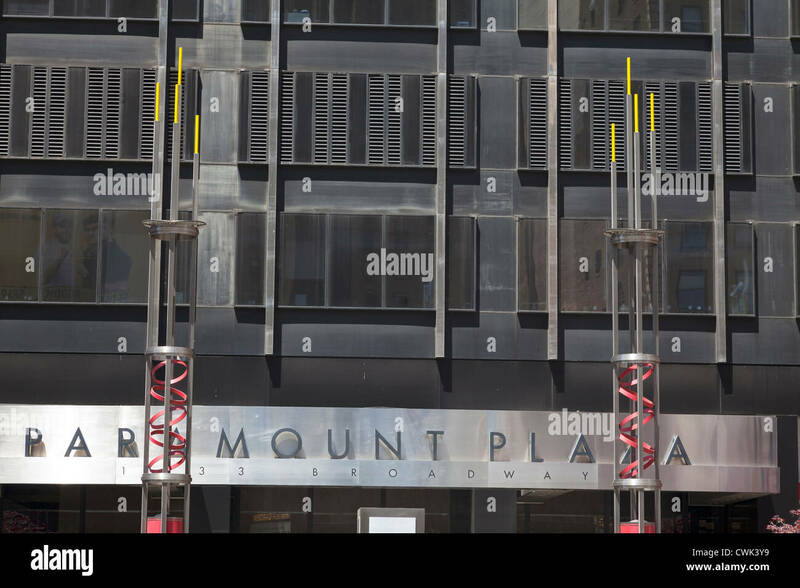 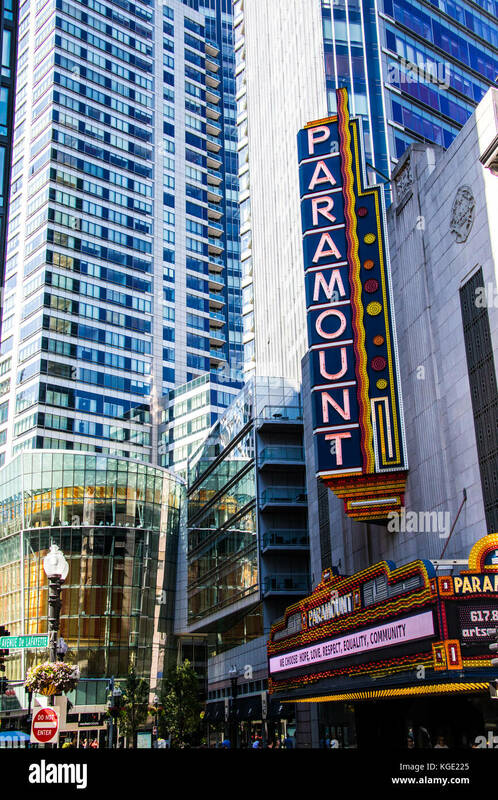 Paramount Center and Theater on Washington street Boston; mixed-use residential, academic, and performance venue. 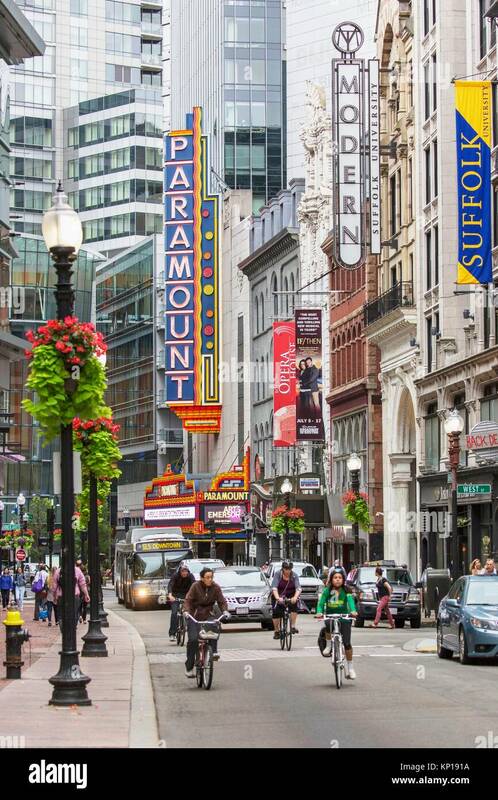 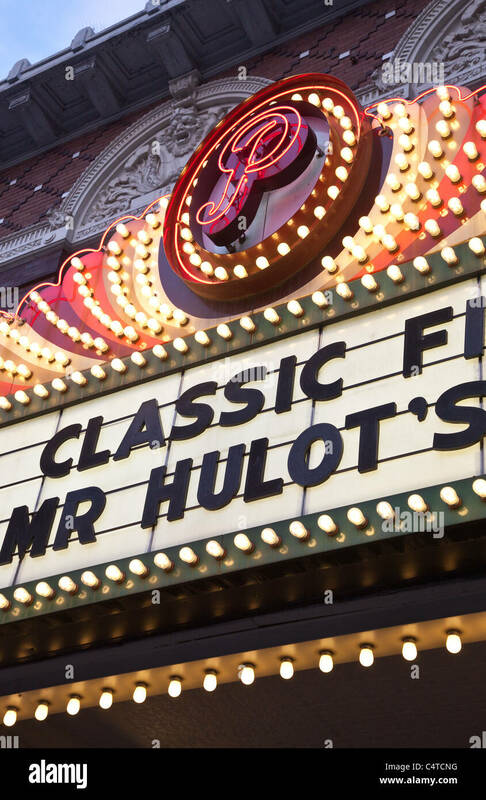 Washington street Paramount theater bicycle Boston MA USA Massachussets. 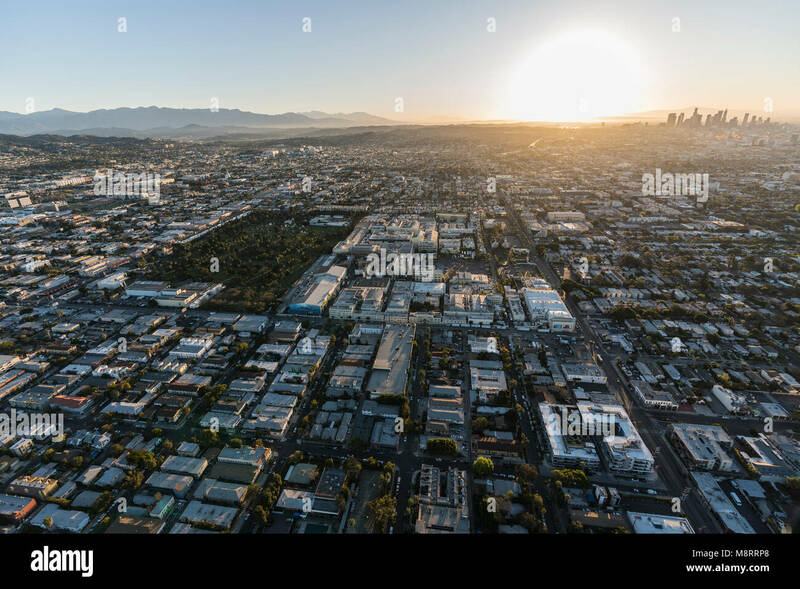 Los Angeles, California, USA - February 20, 2018: Sunrise aerial view towards Paramount Pictures Studio in Hollywood with downtown LA in background. 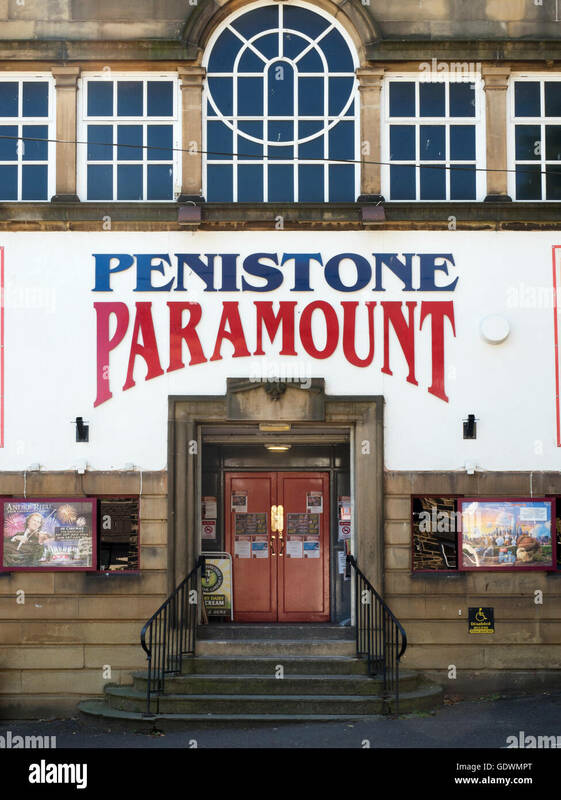 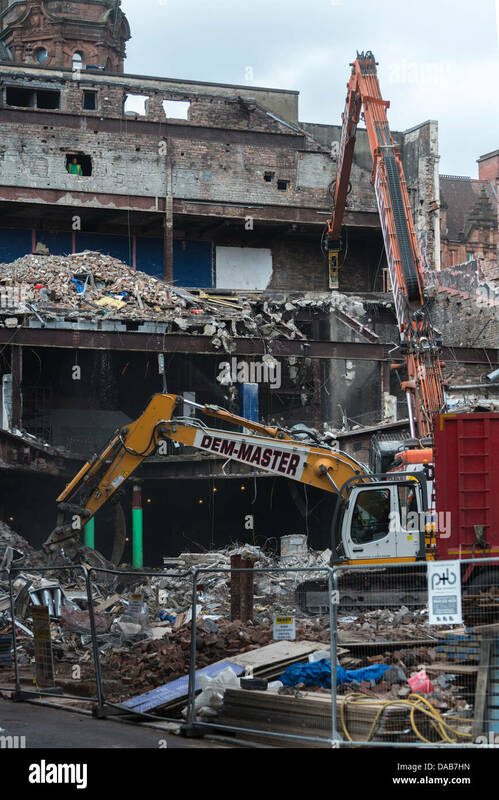 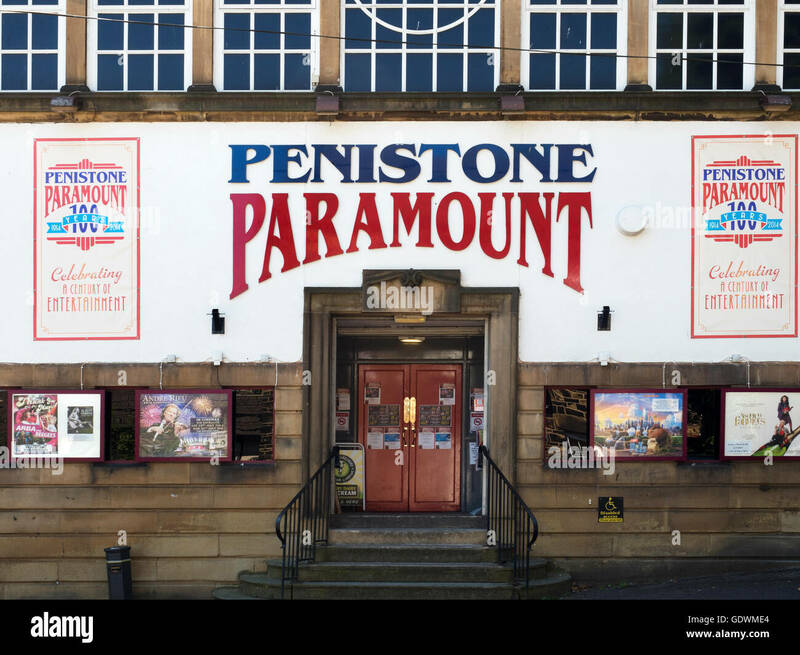 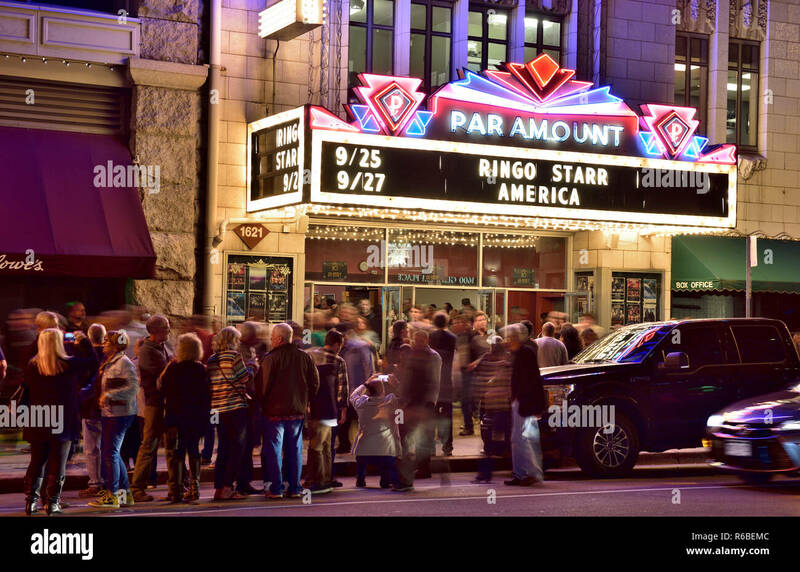 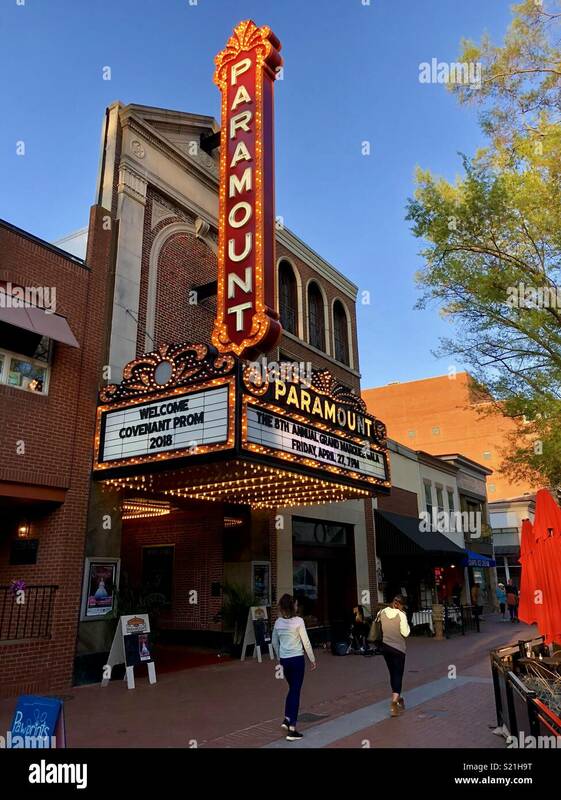 Exterior of The Paramount - a performance venue in Huntington, Suffolk County, New York State, USA. 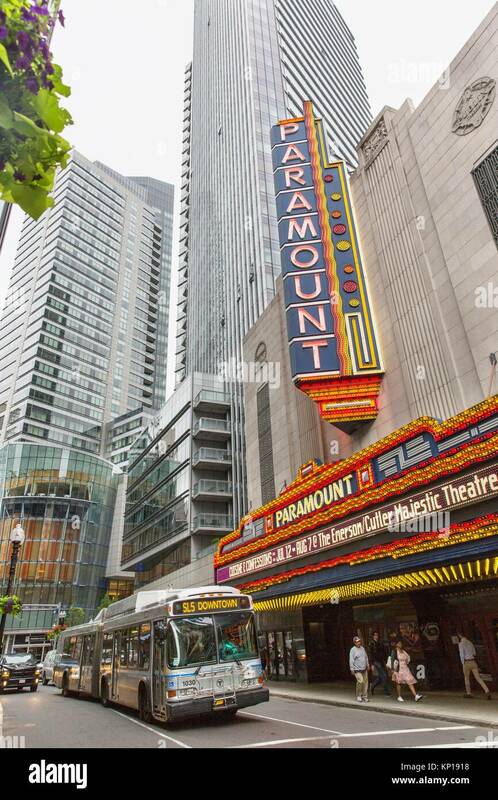 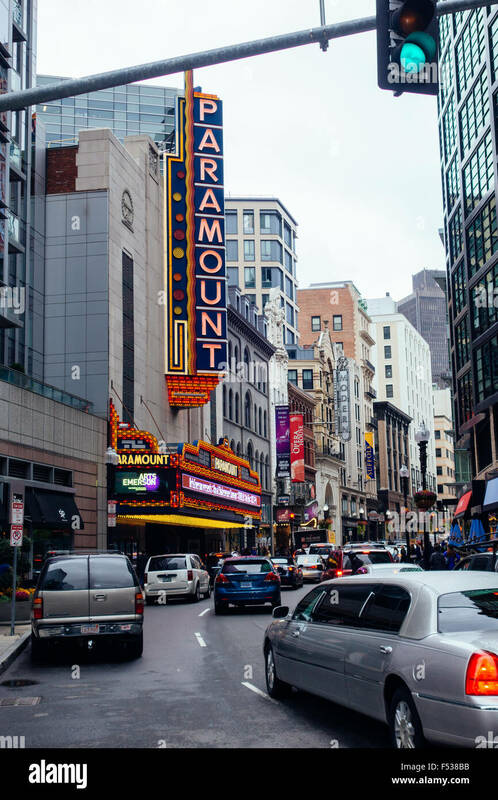 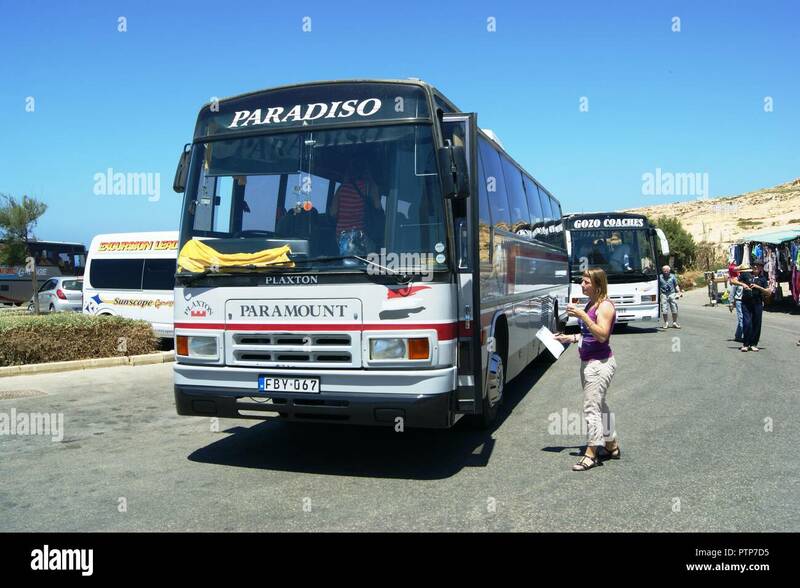 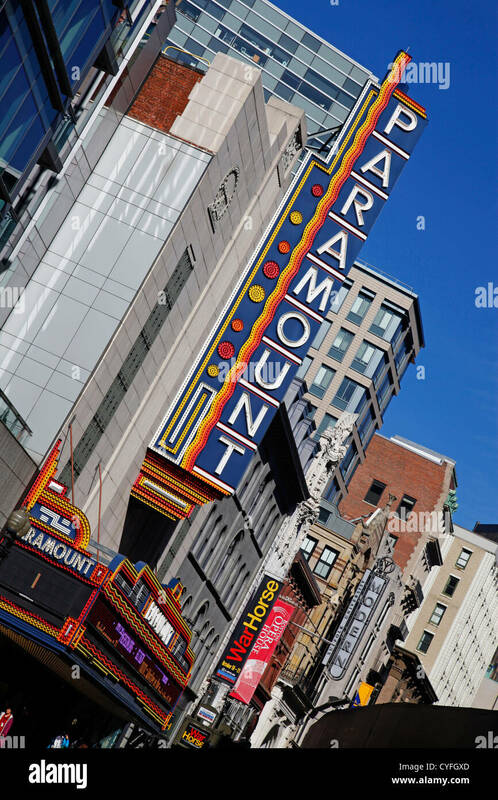 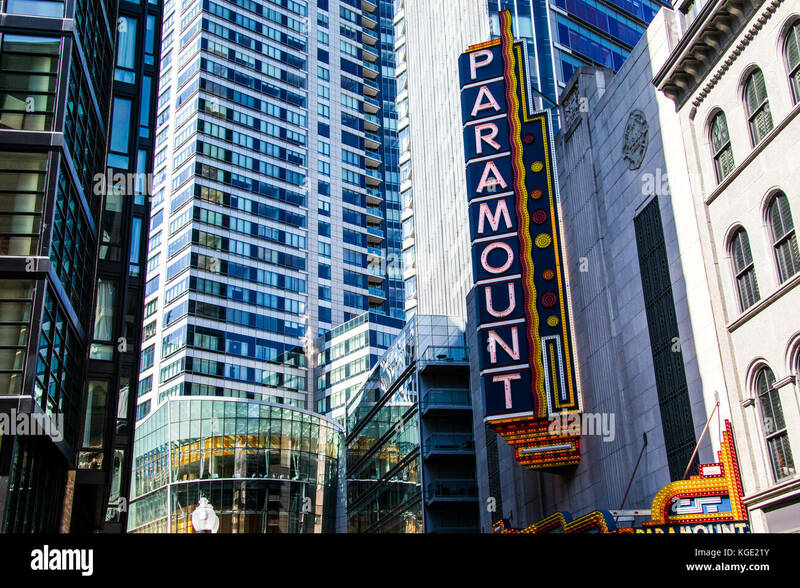 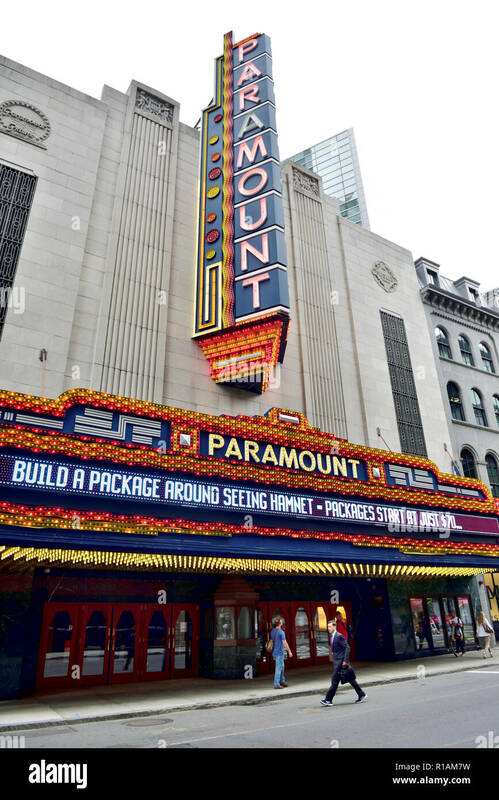 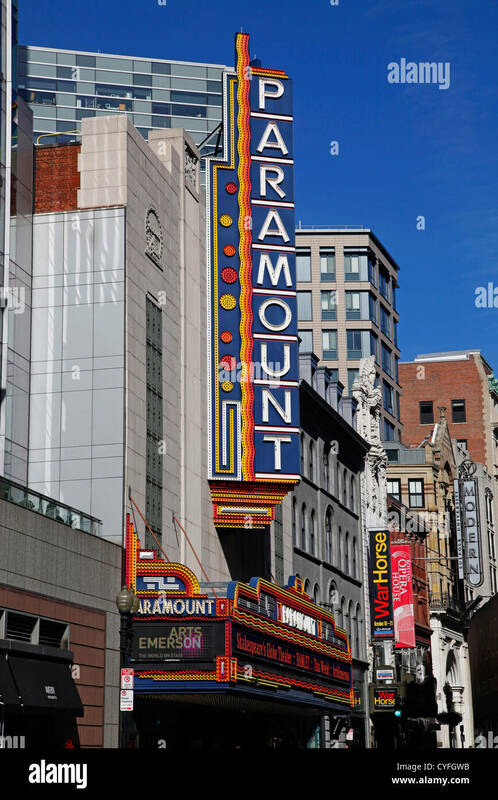 Paramount theater Washington street bus MBTA Boston MA USA Massachussets. 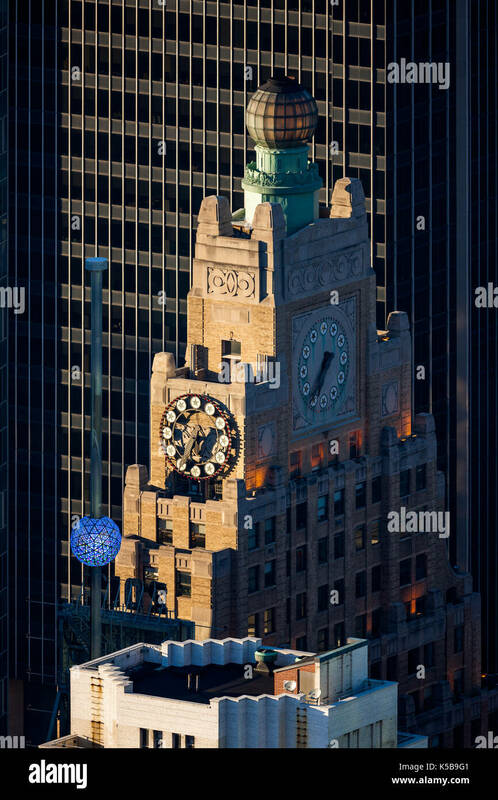 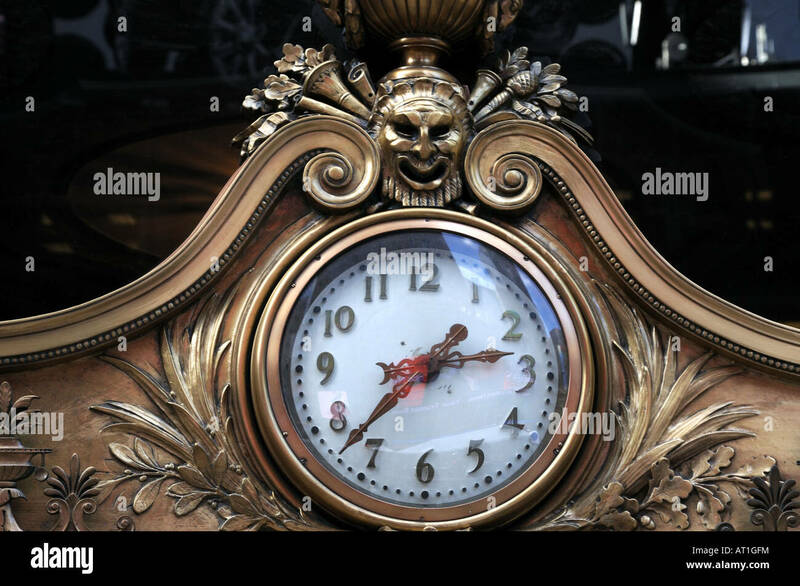 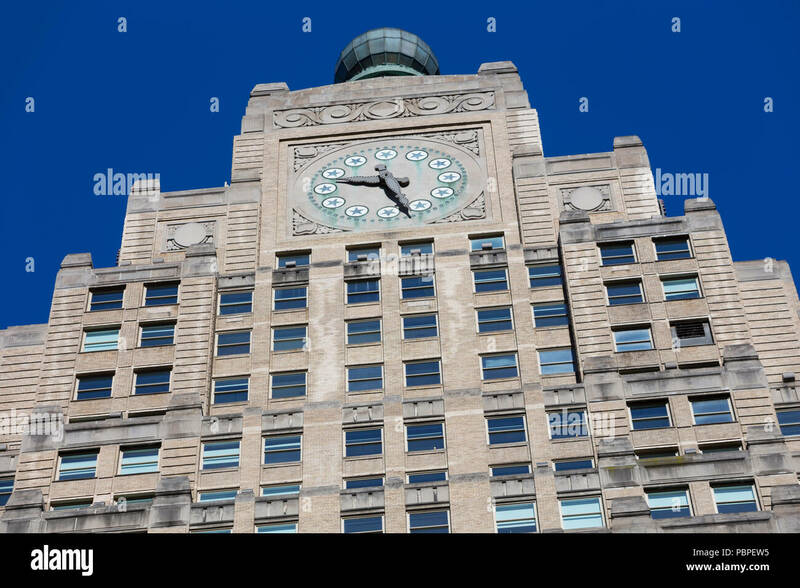 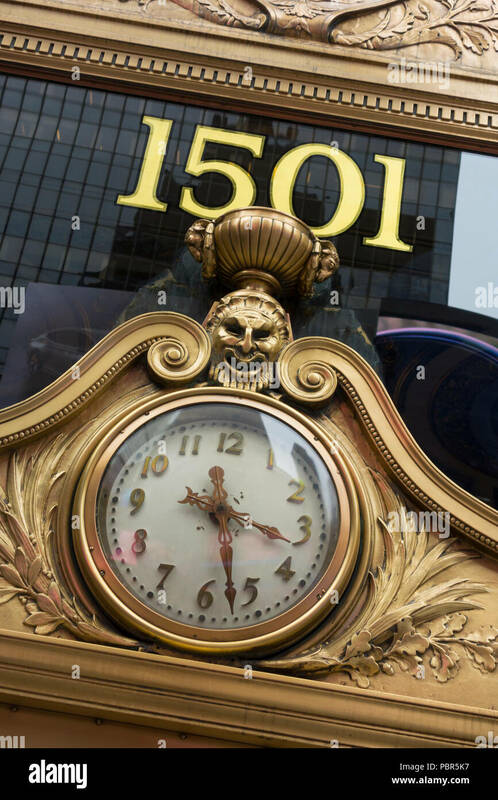 A clock above the front door of the Paramount Theatre Building on Broadway in Manhattan. 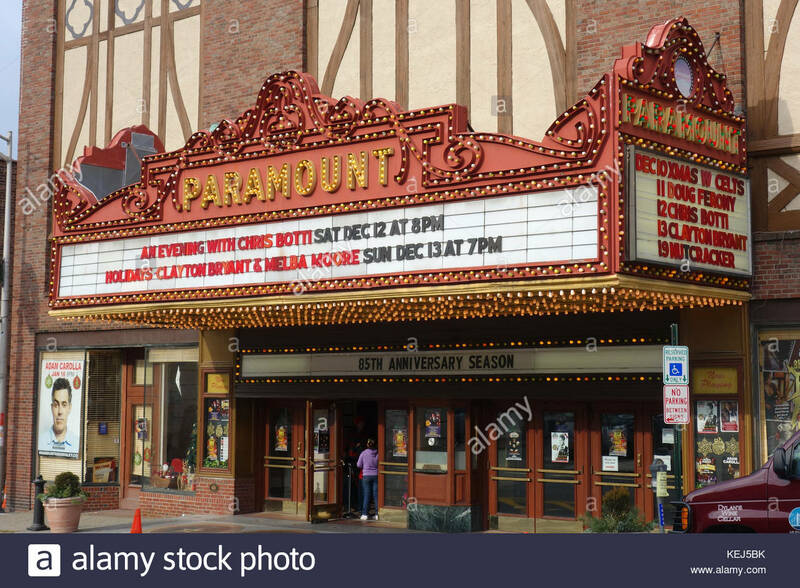 The landmark Paramount Theatre, at left, in Aurora, Illinois. 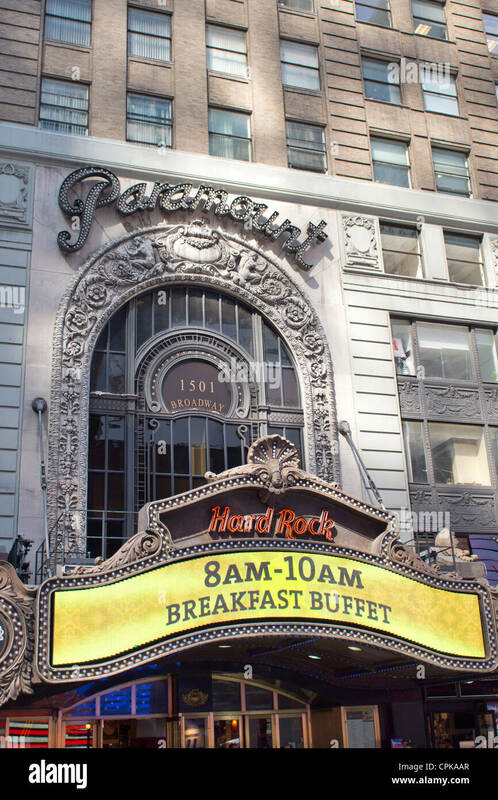 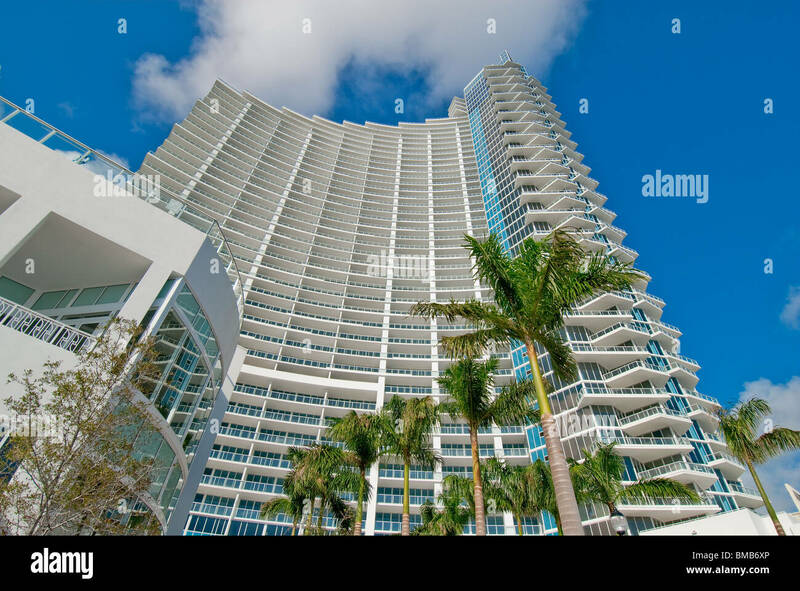 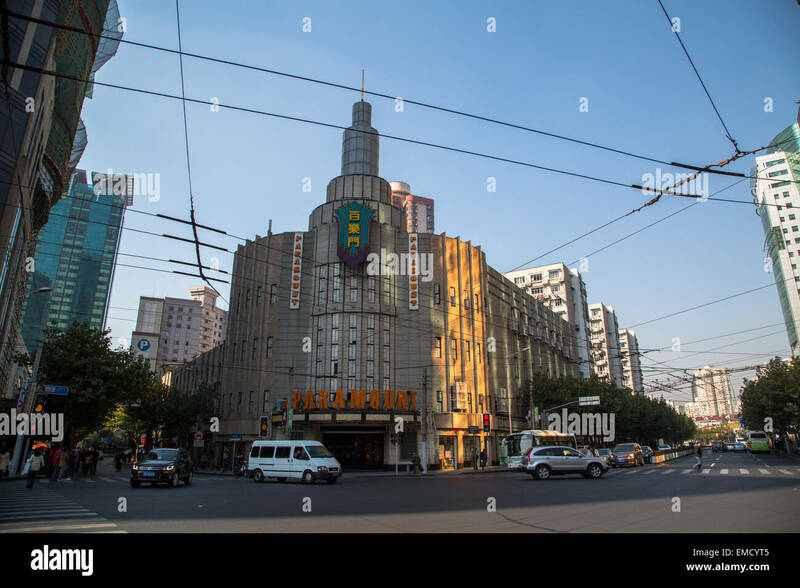 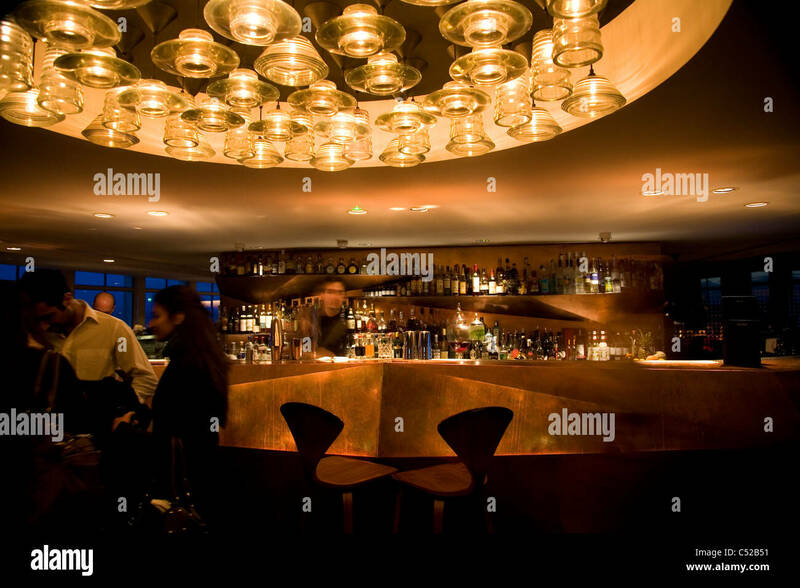 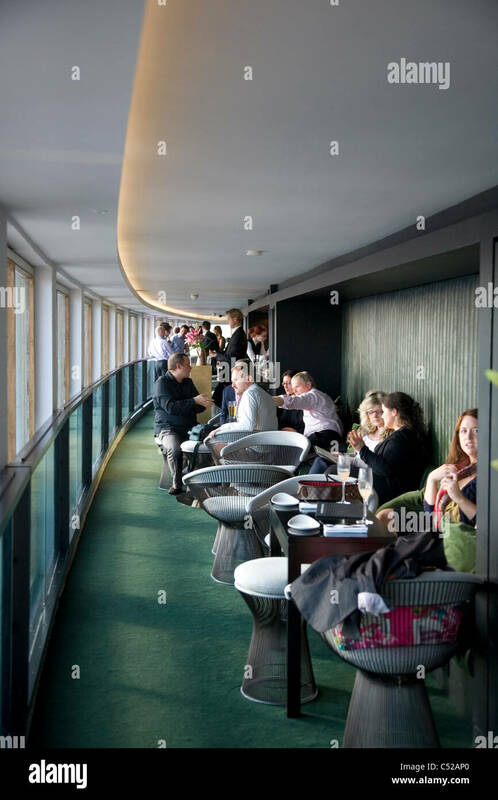 The local landmark was built in 1931 and renovated in 1978. 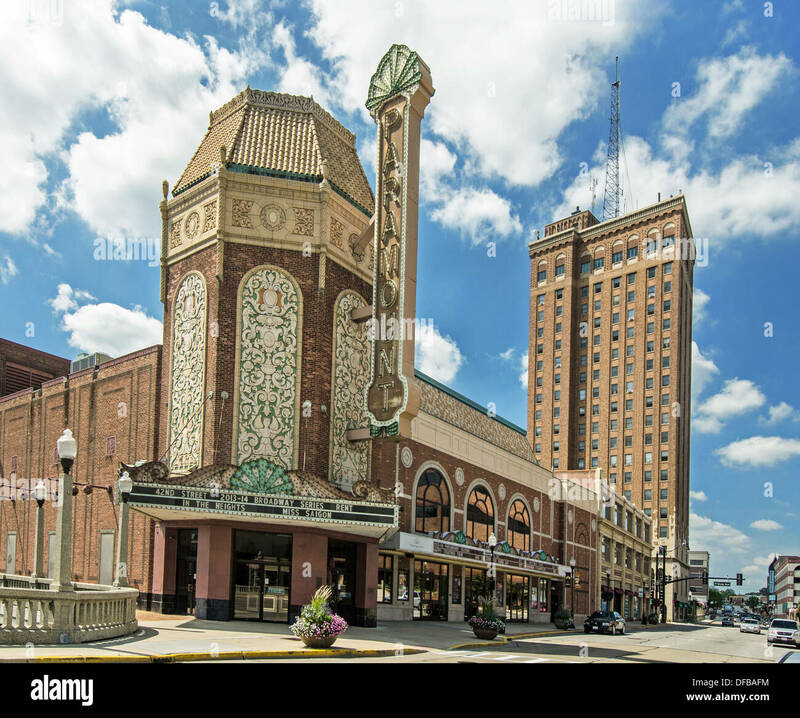 Aurora, Illinois, USA. 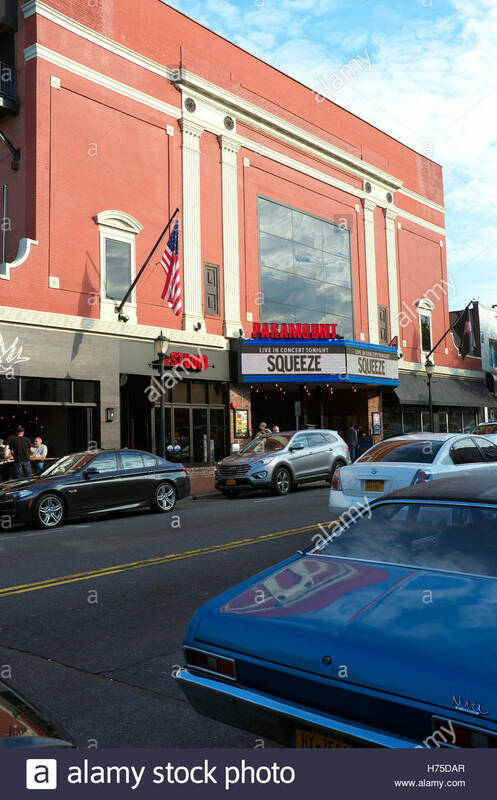 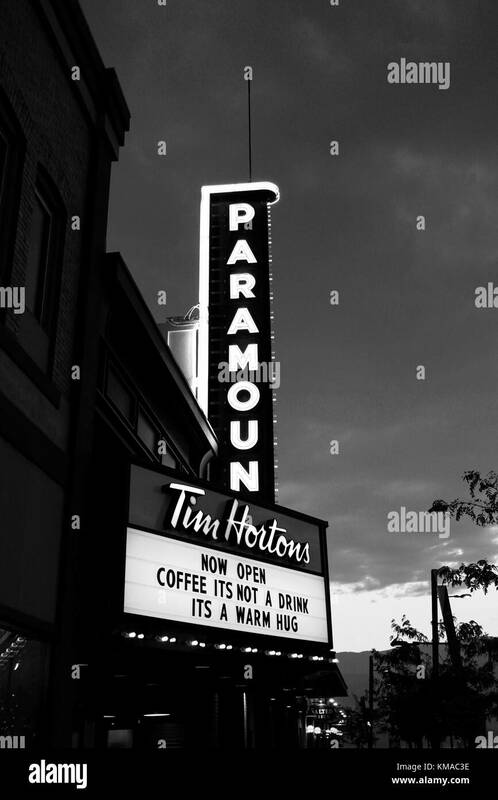 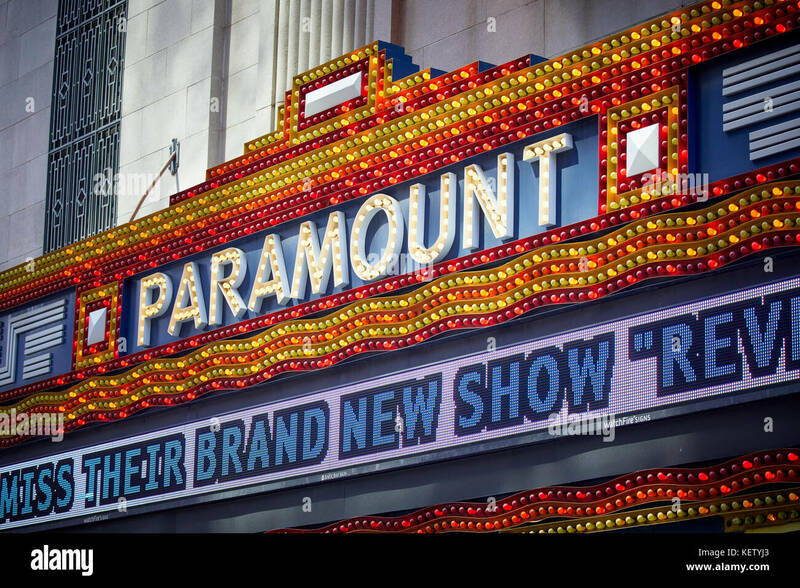 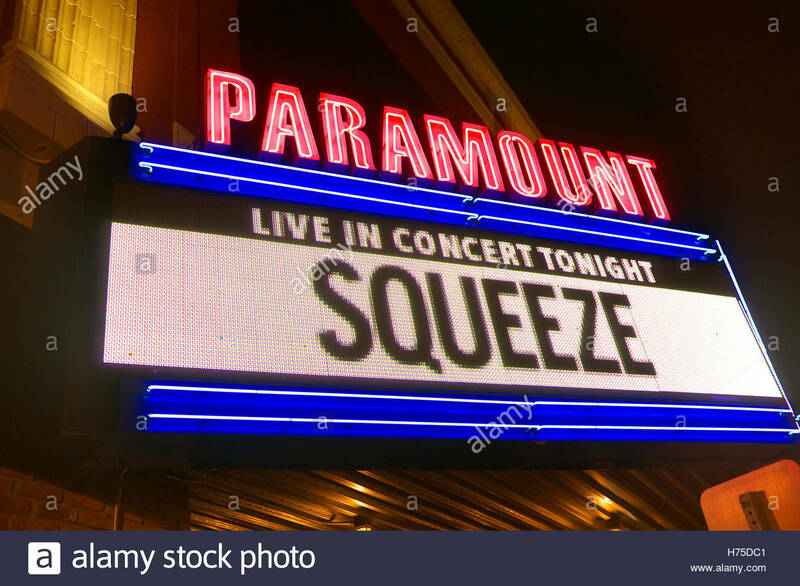 Marquee sign lit up, highlighting Squeeze concert, at the Paramount, in Huntington, Suffolk County, New York State, USA. 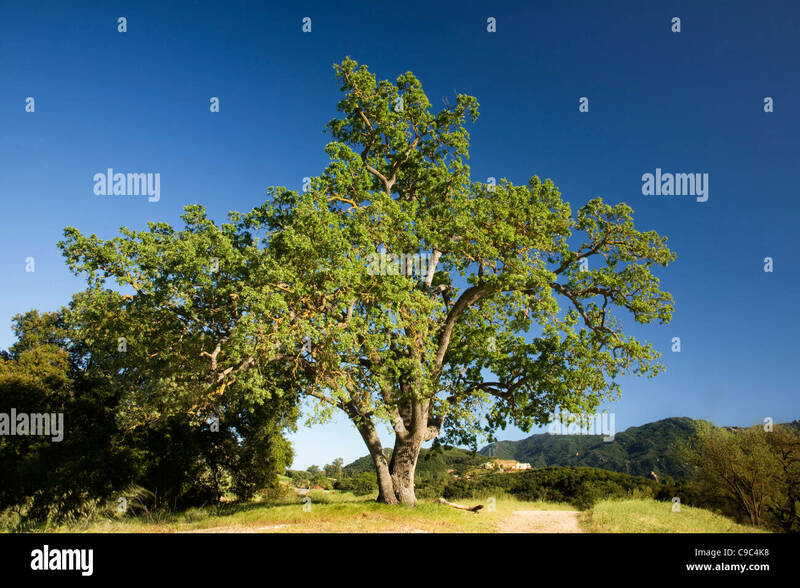 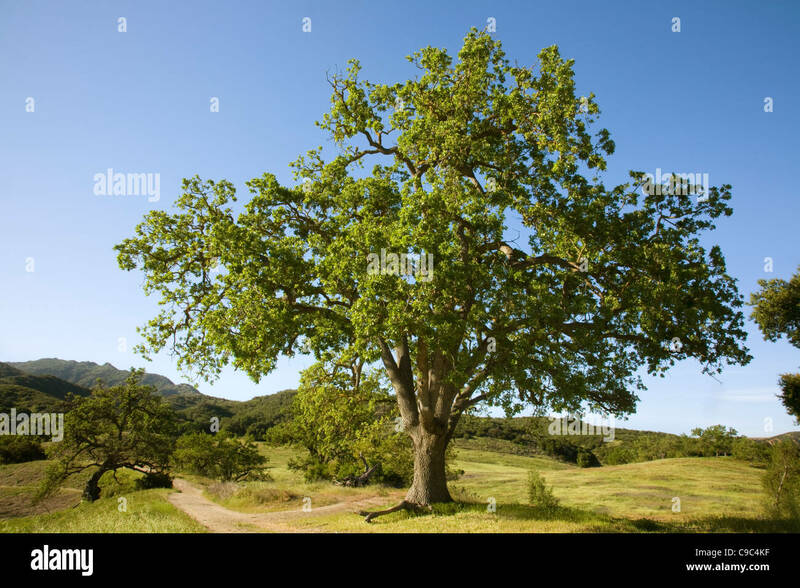 CALIFORNIA - Oak tree growing in the Paramount Ranch area of the Santa Monica Mountains National Recreation Area. 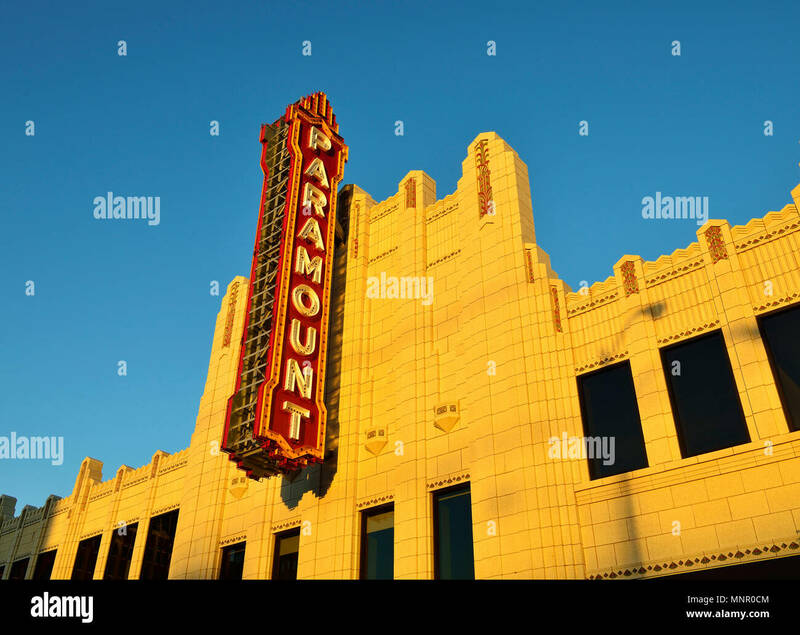 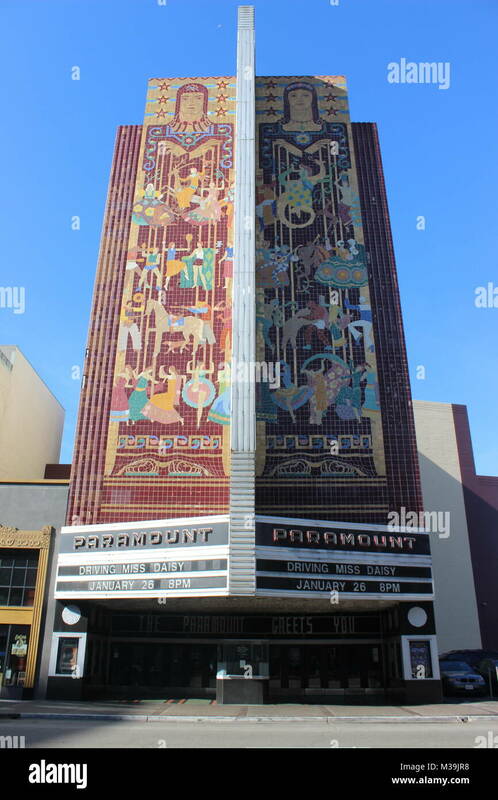 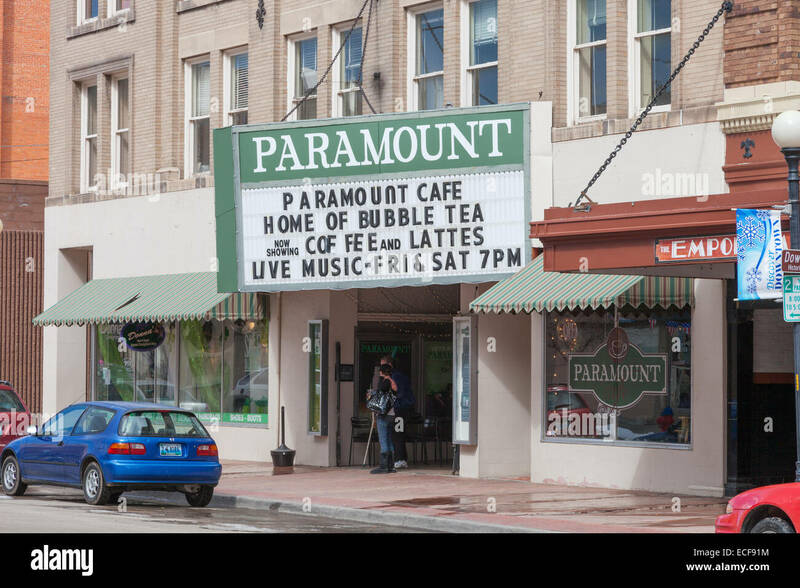 Paramount Theater in Seatlle, Wa, USA. 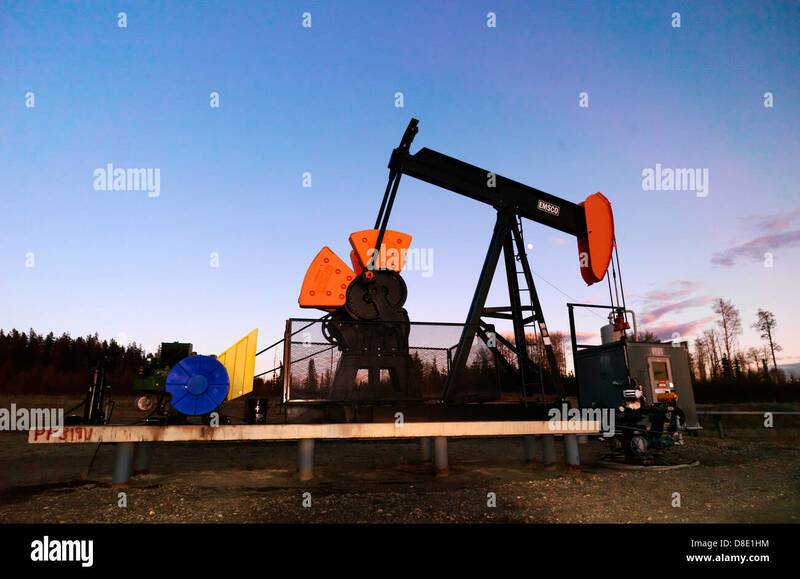 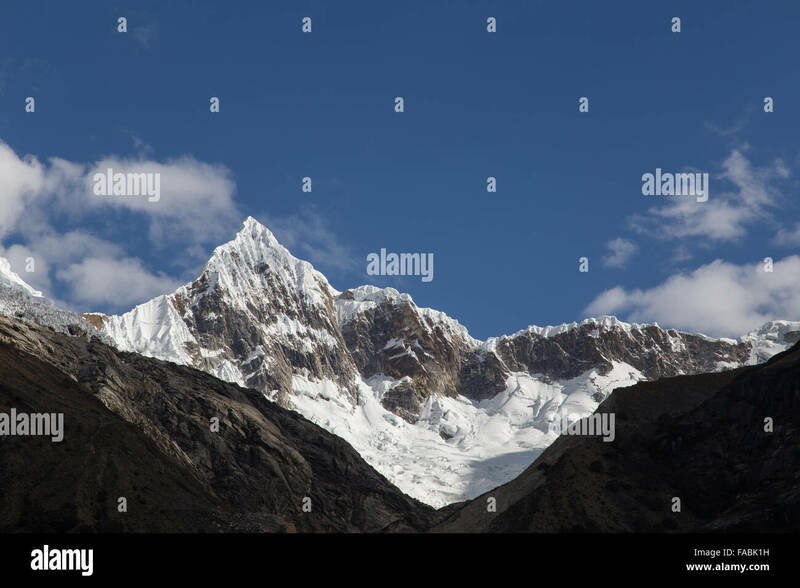 Paramount Resources compressor site at Kakwa in B.C. 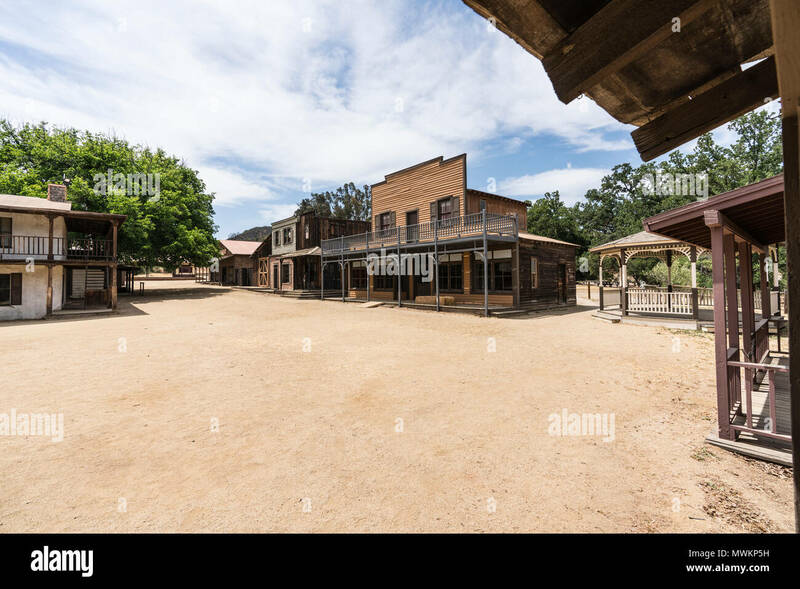 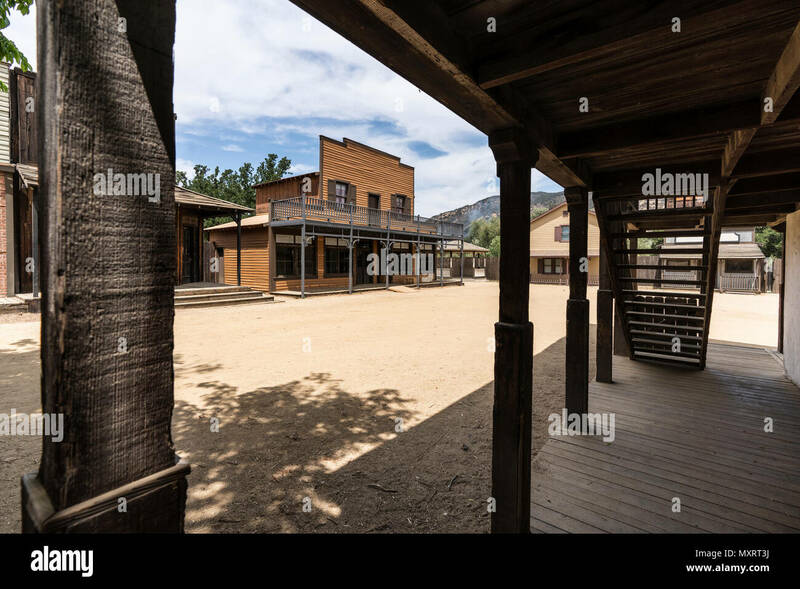 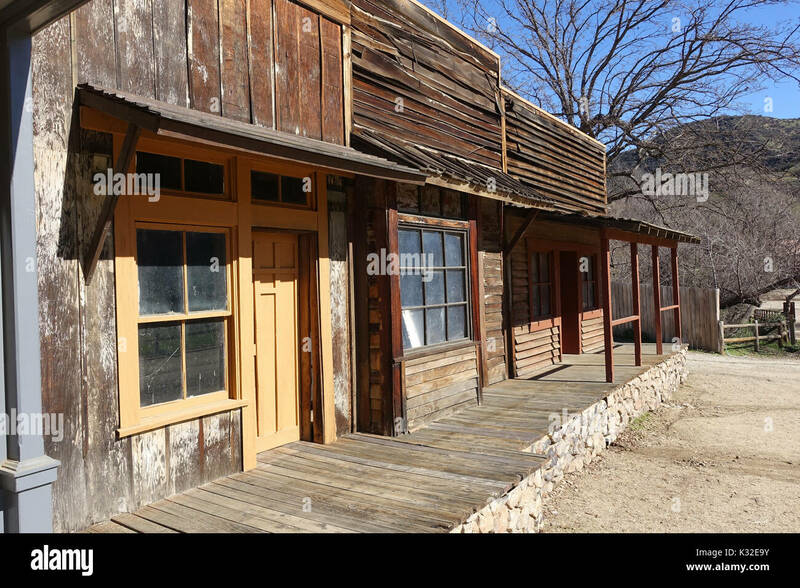 Paramount Ranch - This is the set for many a film and show especially those with a western theme. 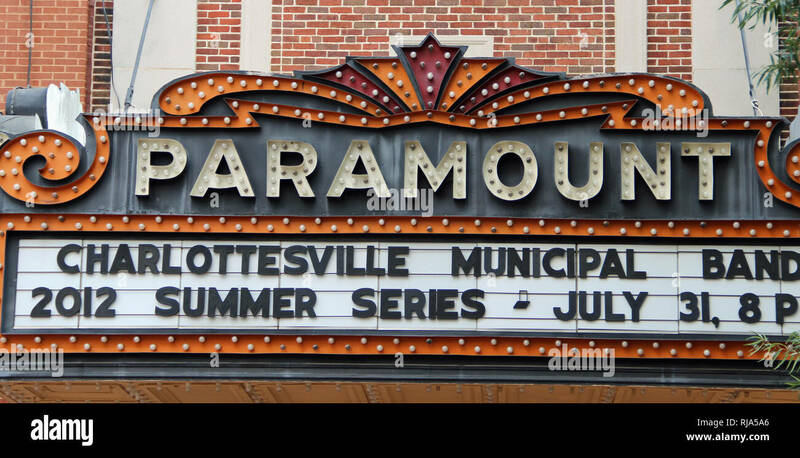 Marquee of the historic Paramount Theater located on the pedestrian mall in downtown Charlottesville, Virginia. 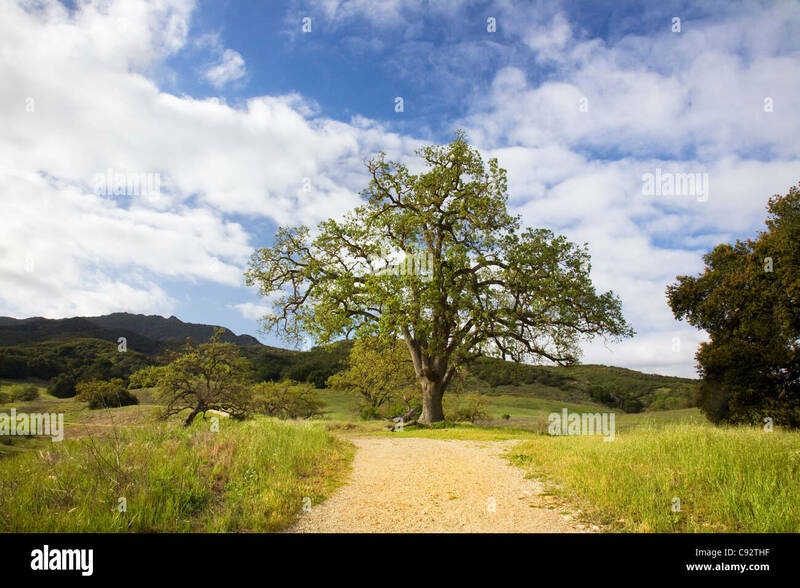 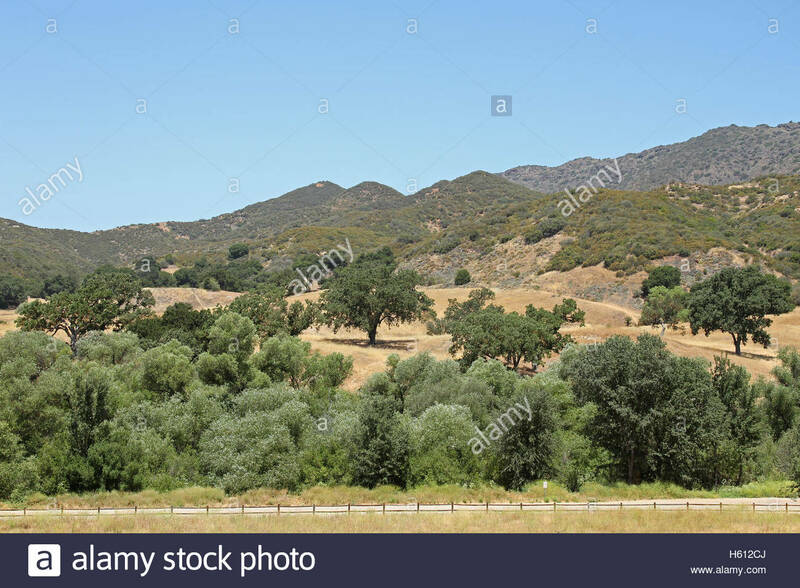 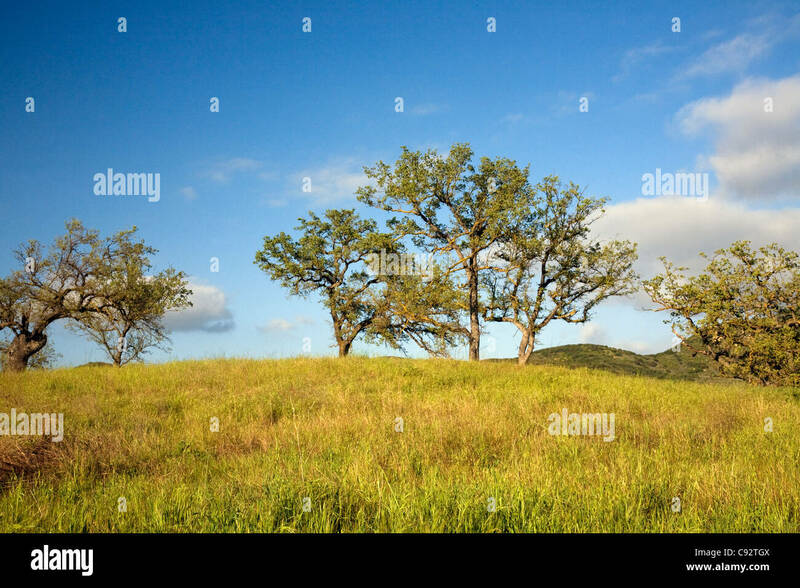 CALIFORNIA - Oak trees growing in the Paramount Ranch area of the Santa Monica Mountains National Recreation Area.